NBC Running Day 2013 Review! 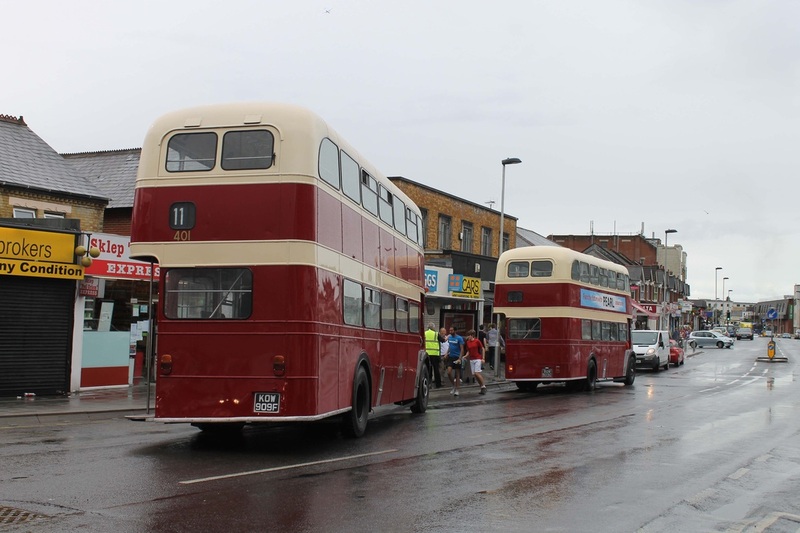 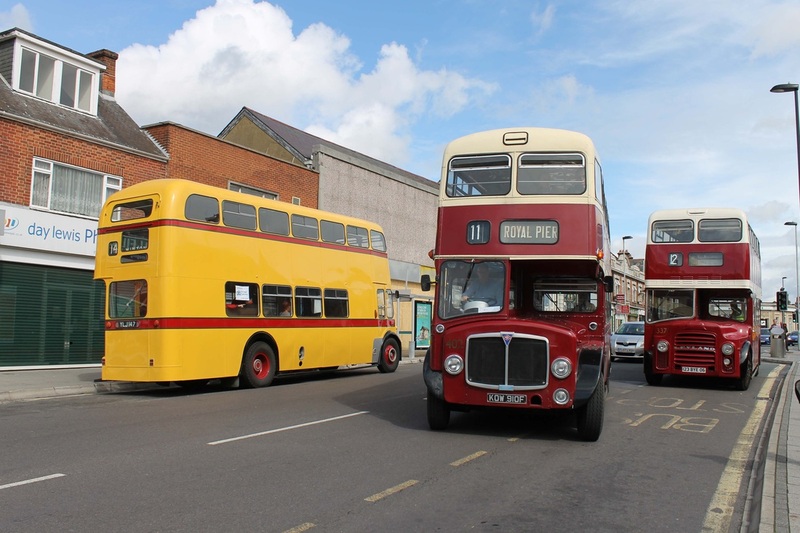 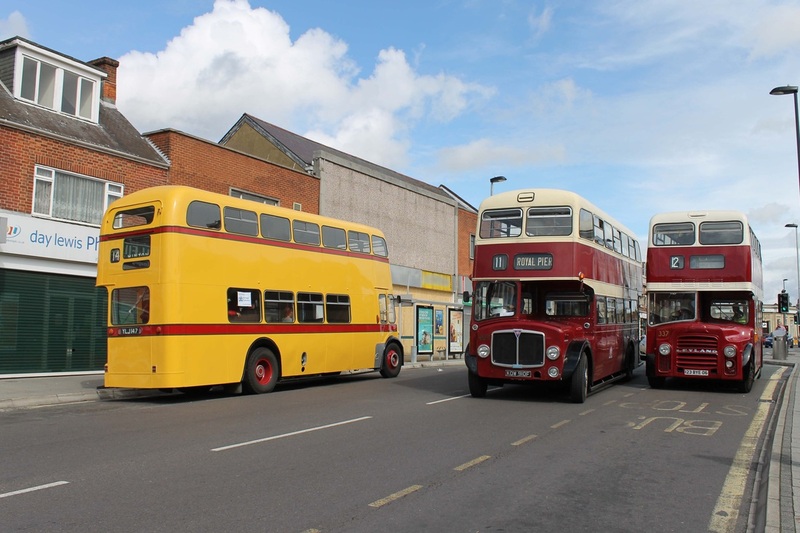 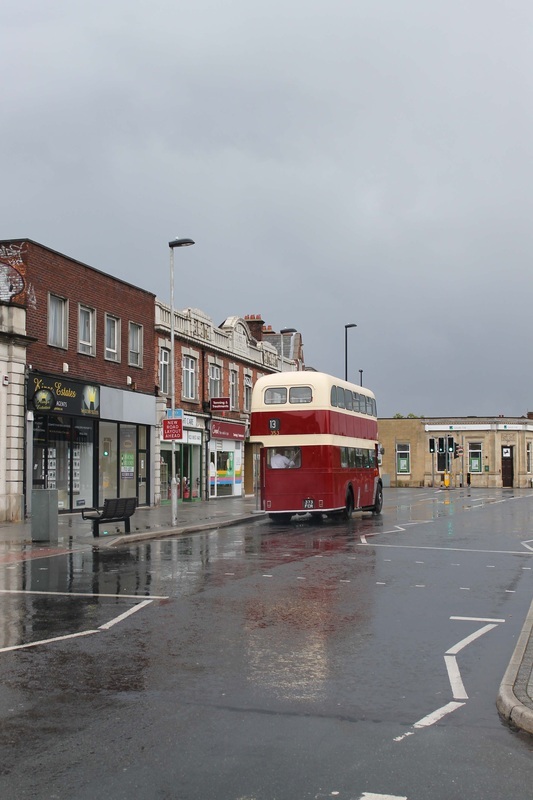 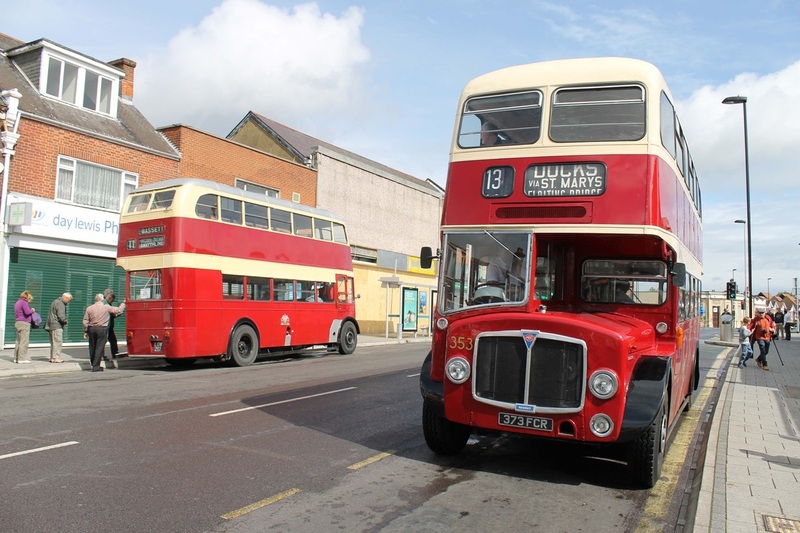 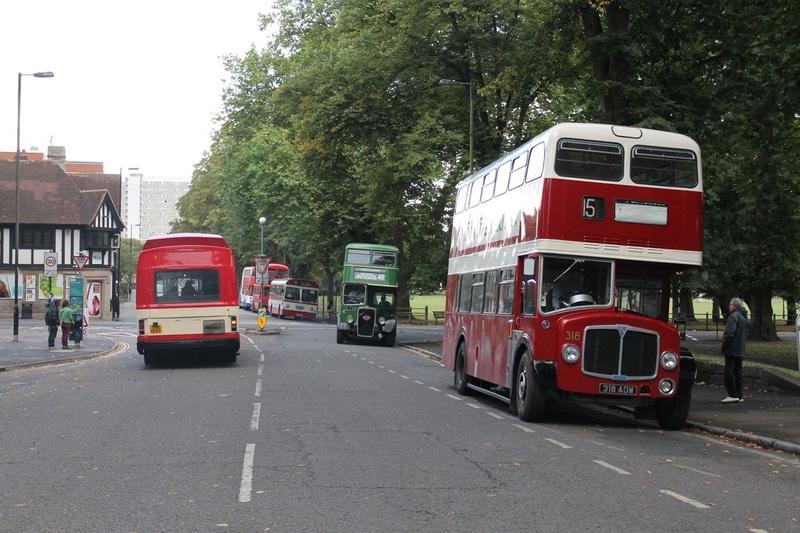 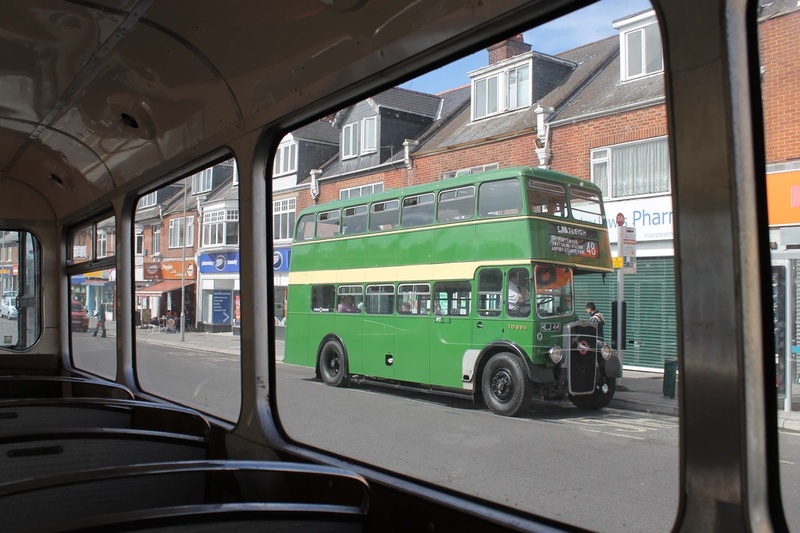 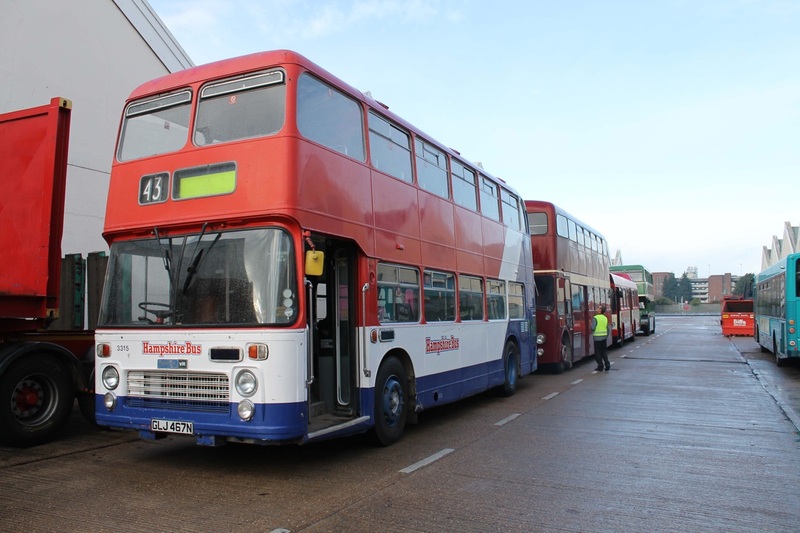 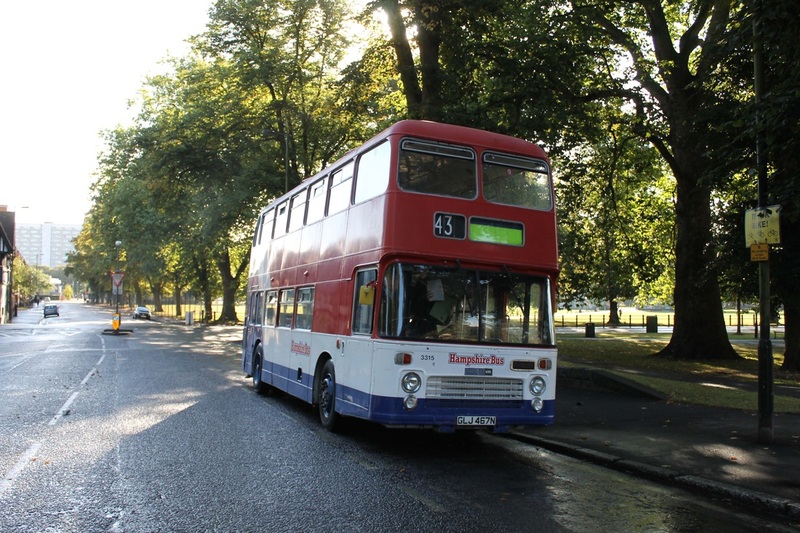 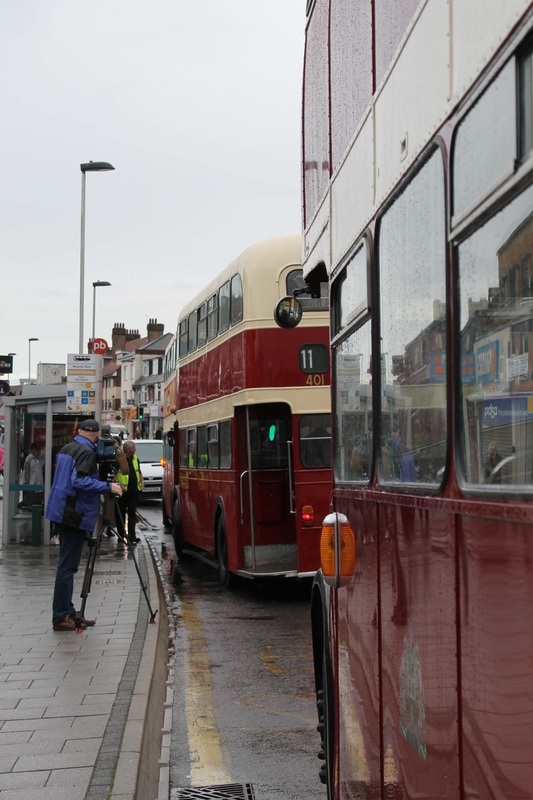 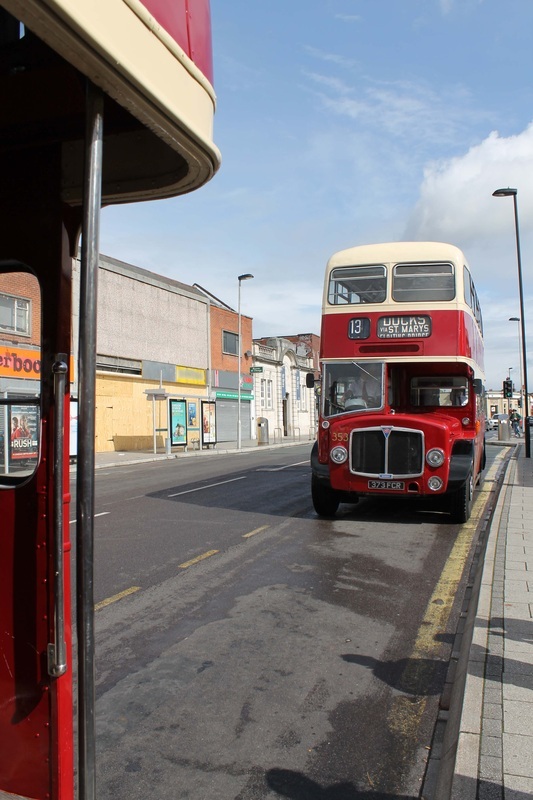 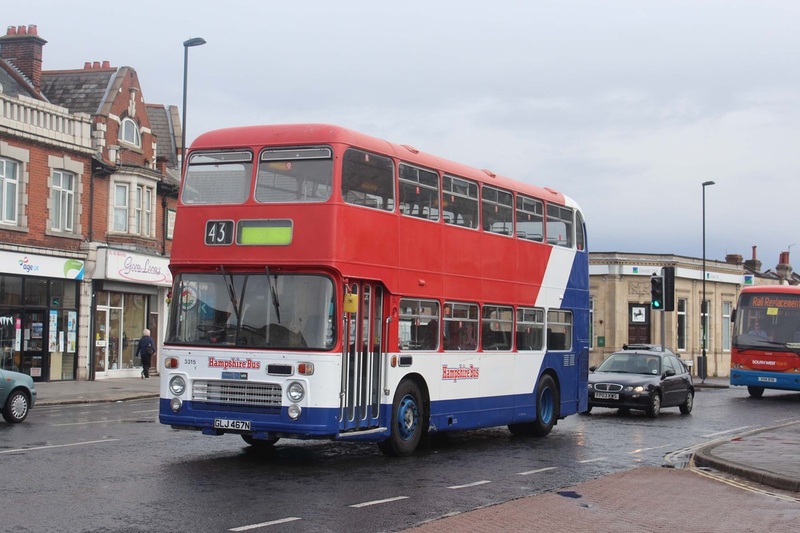 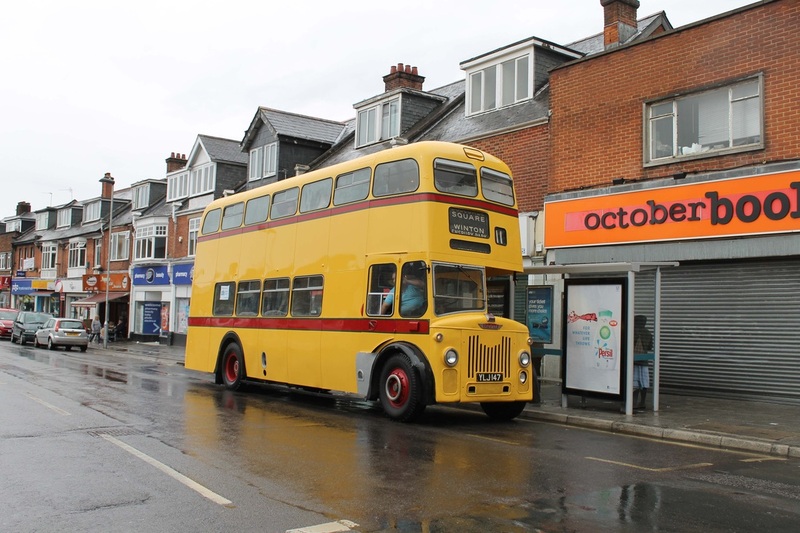 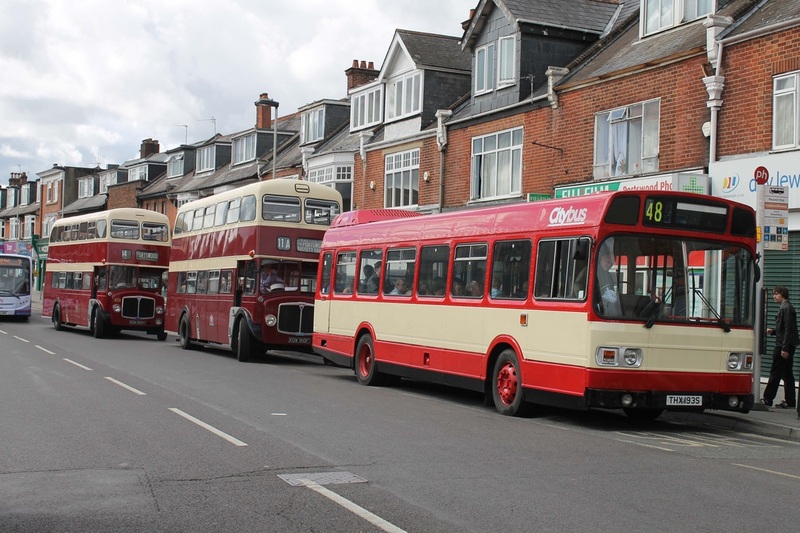 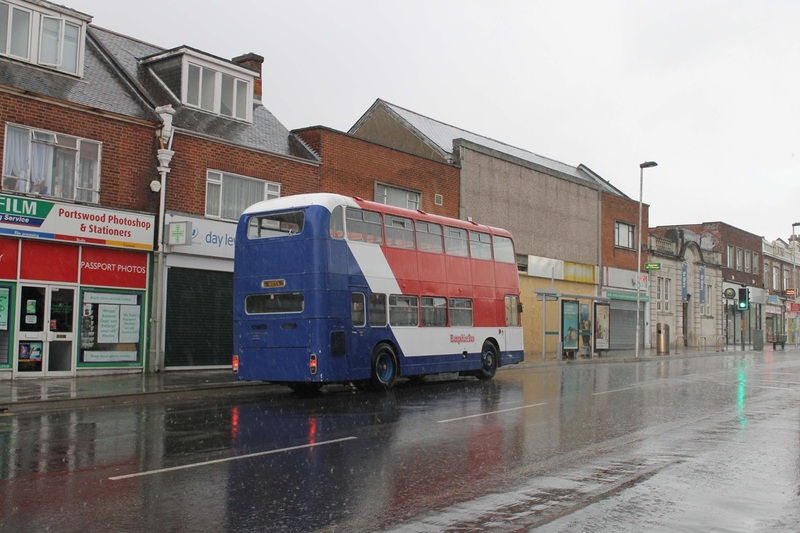 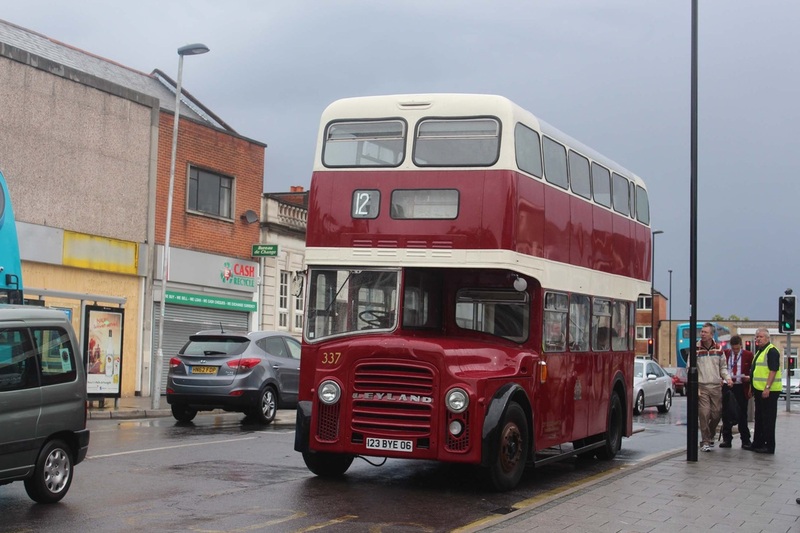 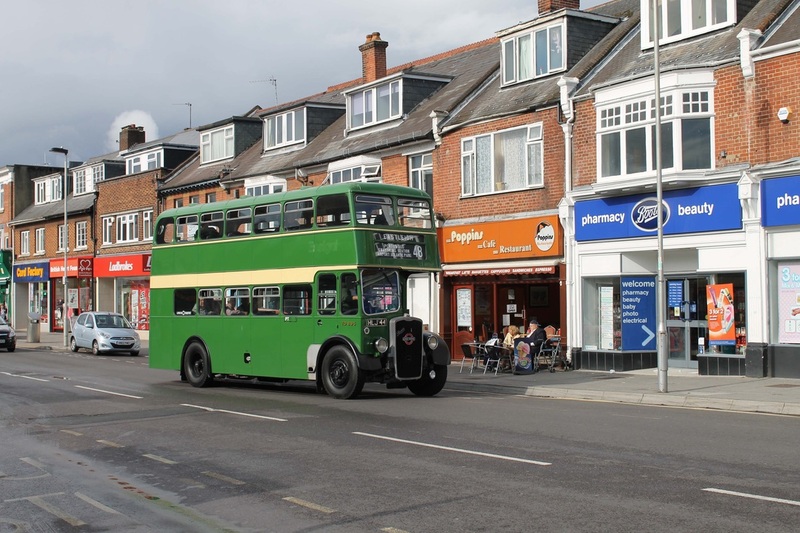 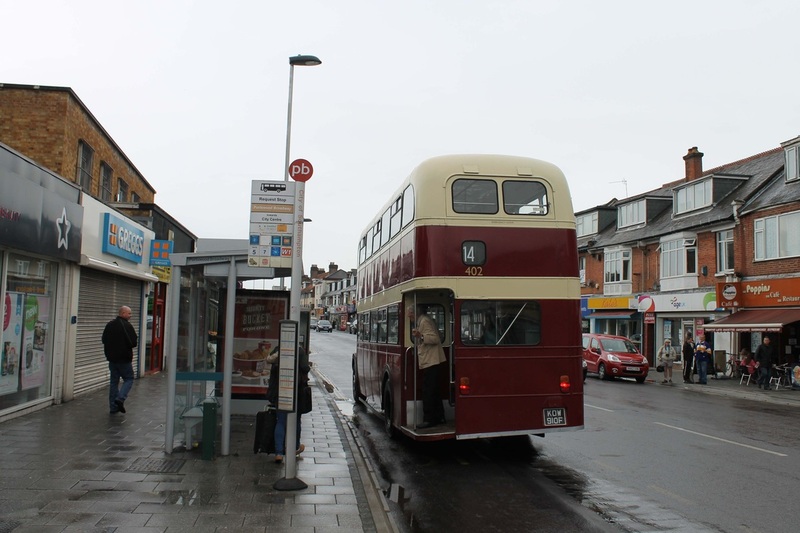 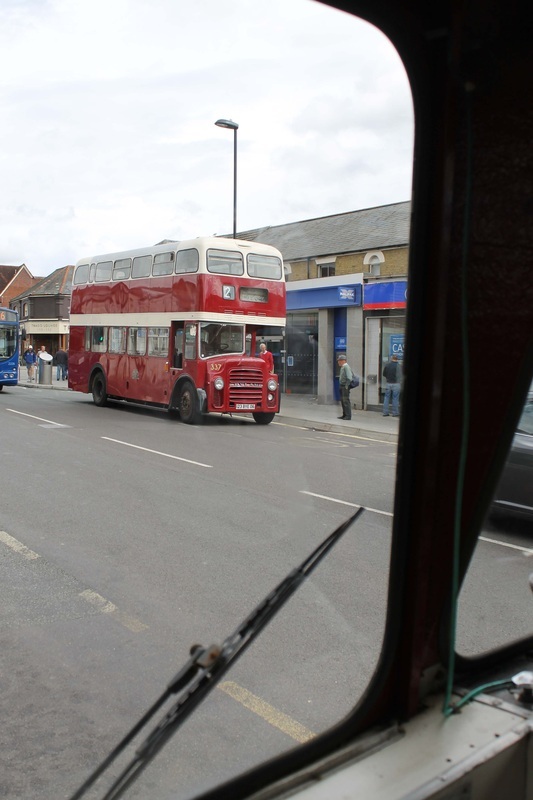 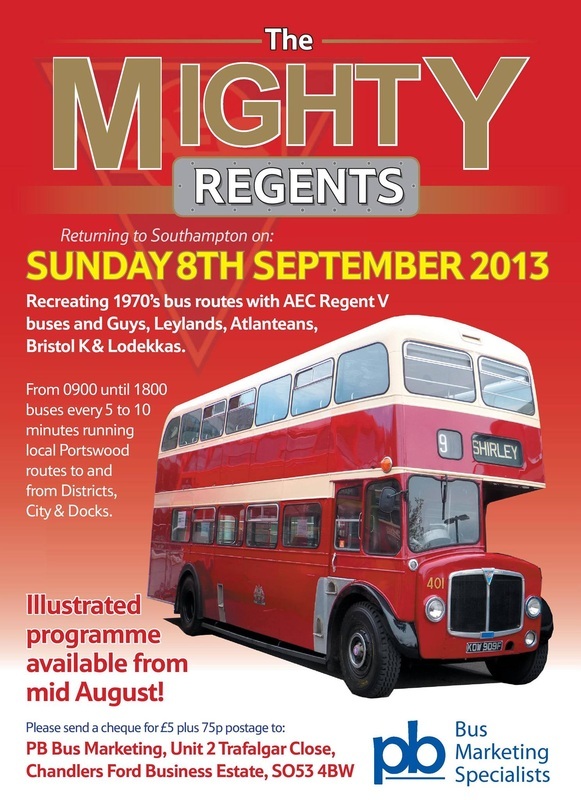 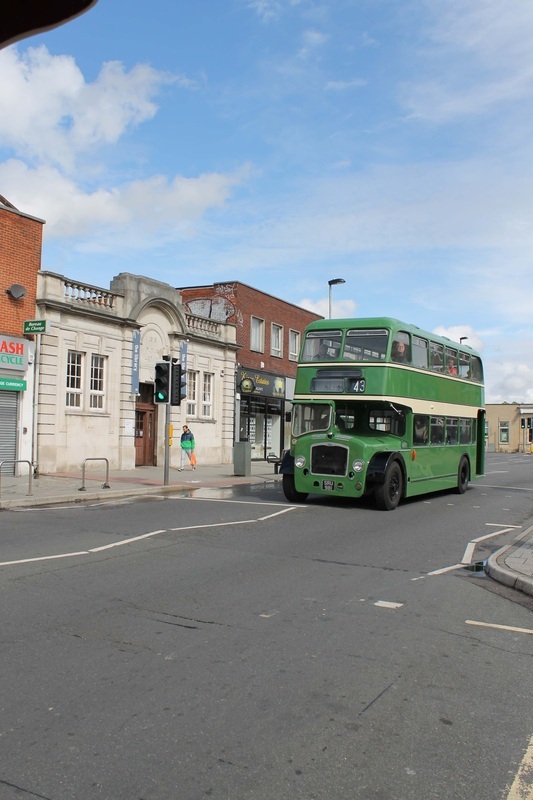 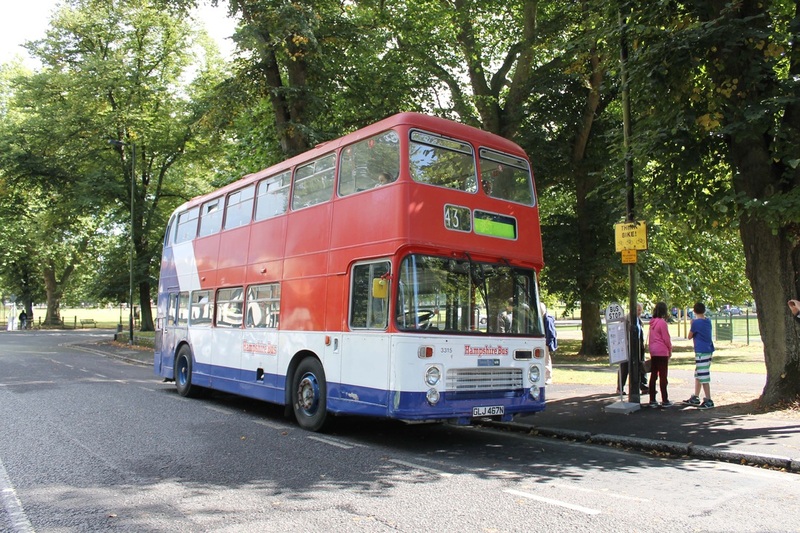 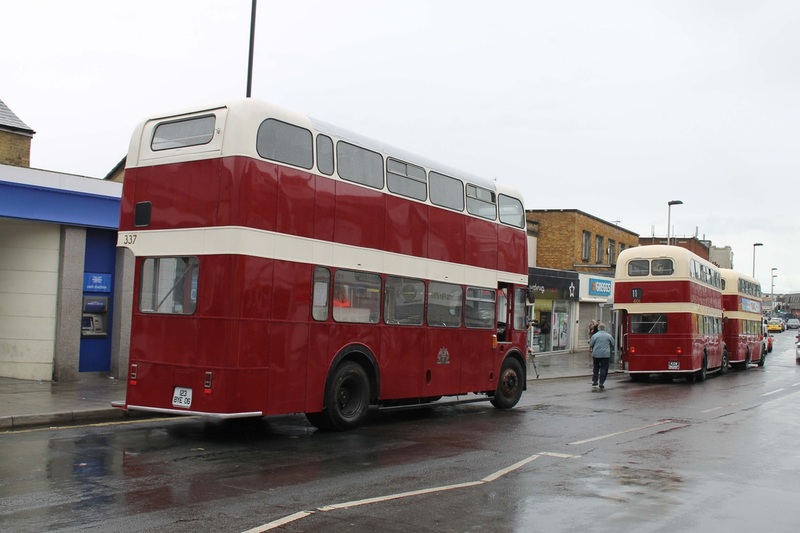 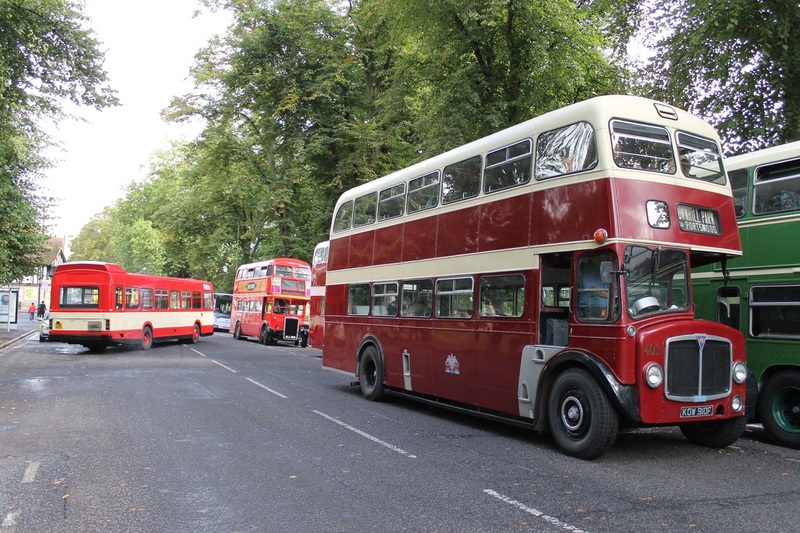 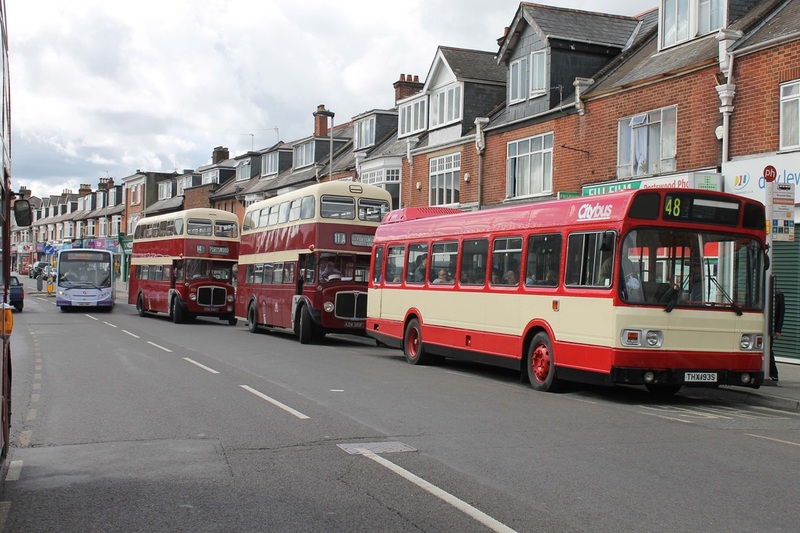 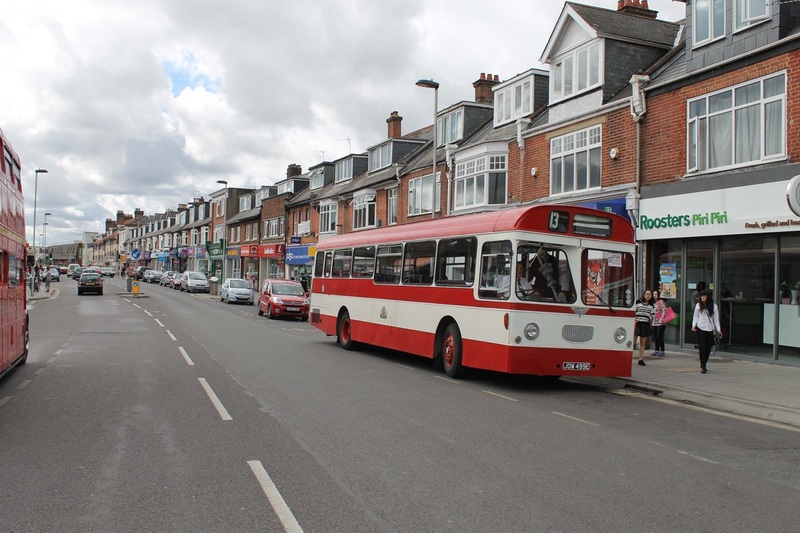 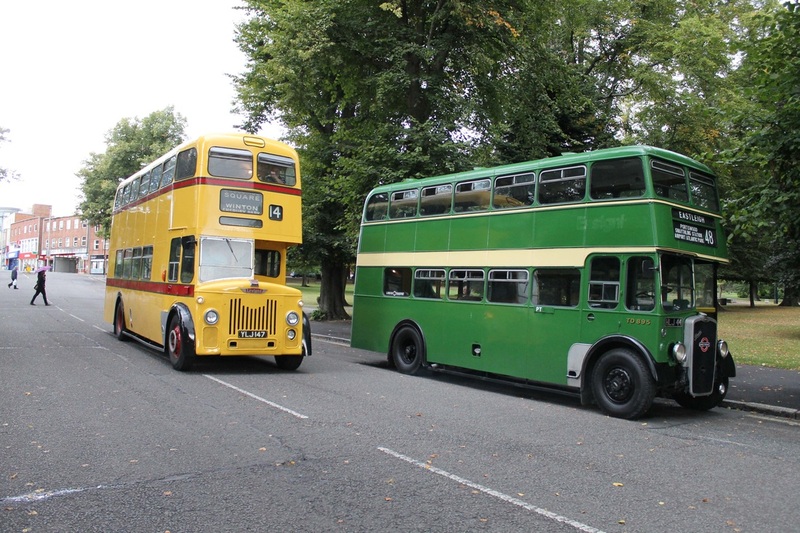 On Sunday 8th September bus travel in the 70's in the city of Southampton was recreated by mainy AEC Regent V buses and Guys, Leylands, Bristol K's and Lodekkas. 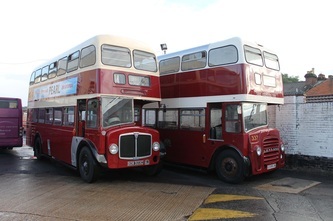 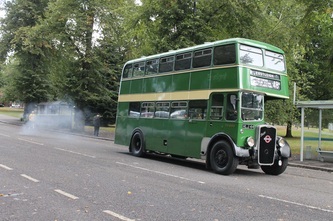 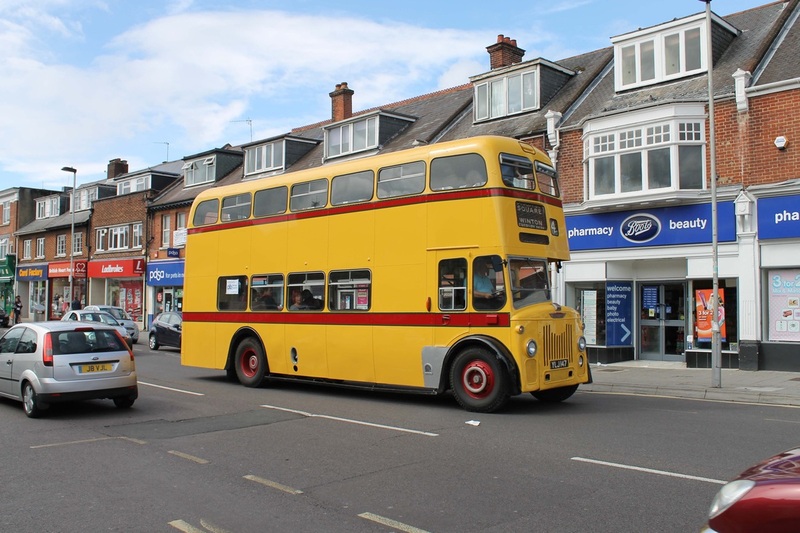 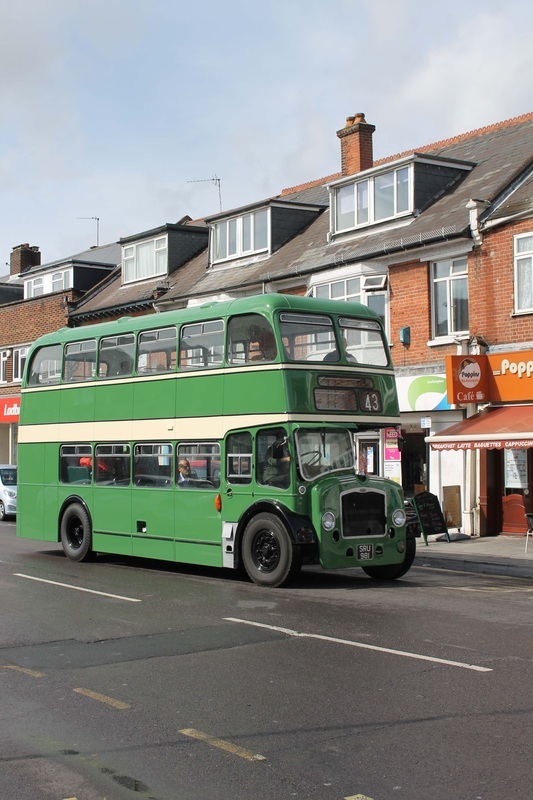 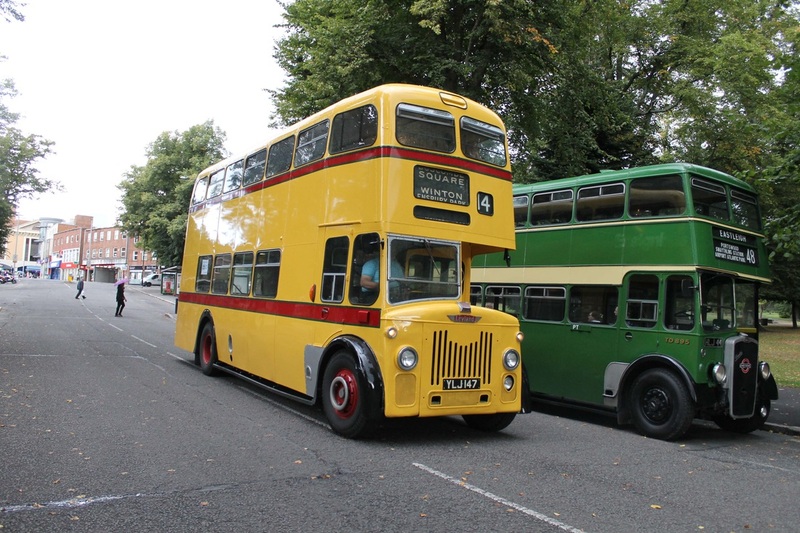 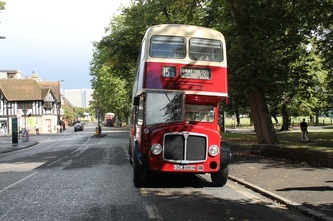 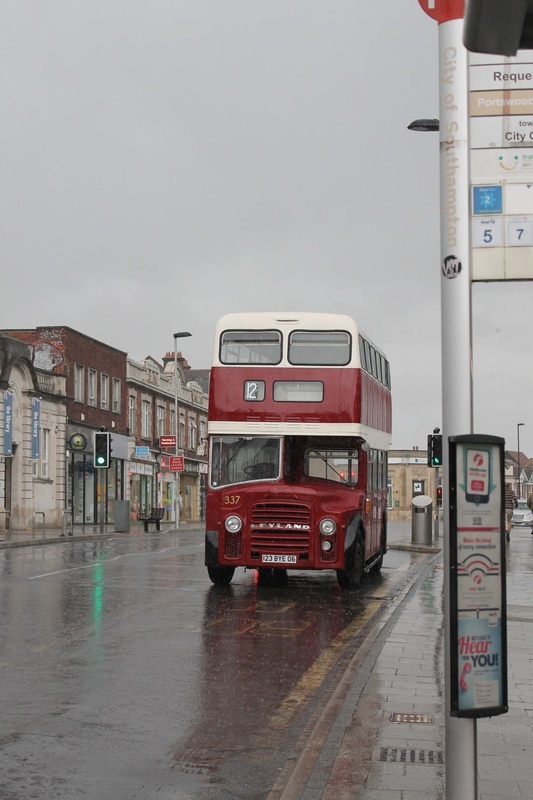 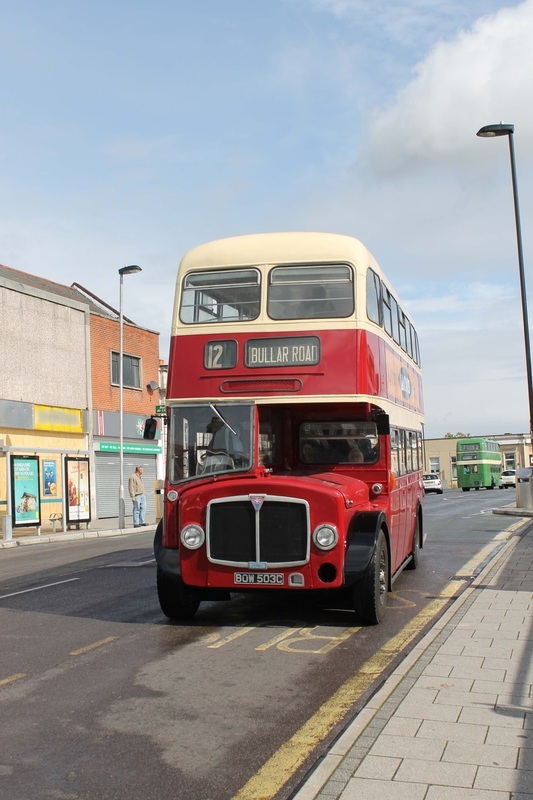 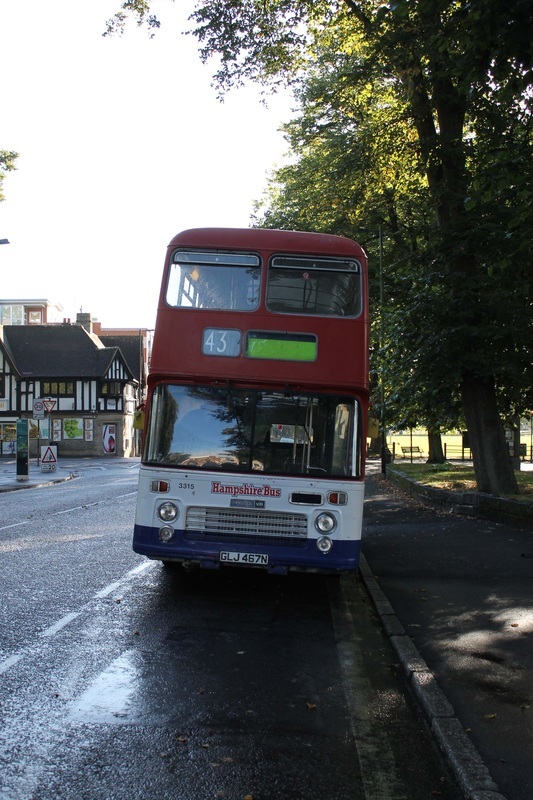 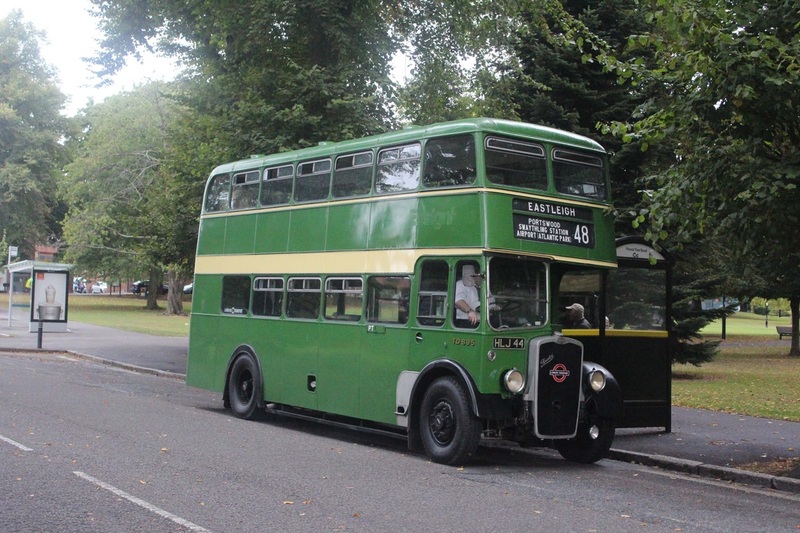 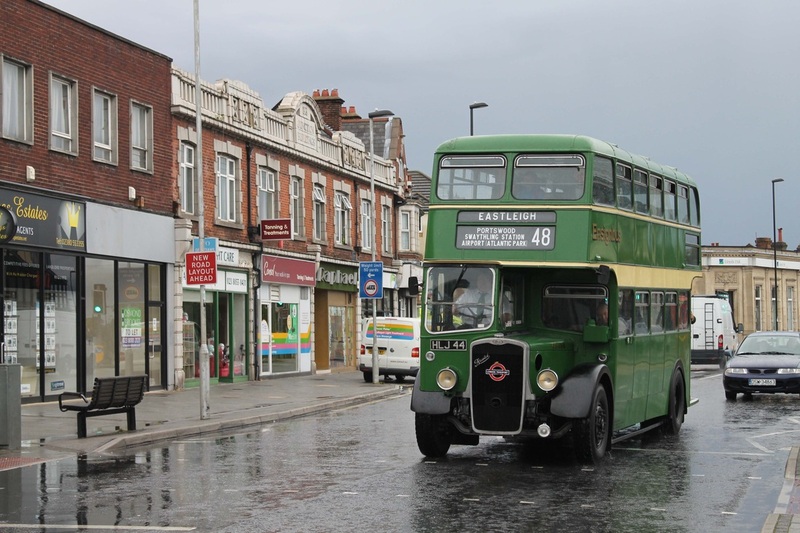 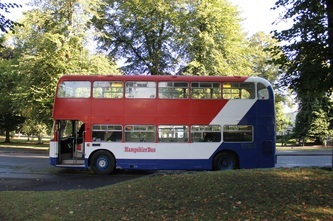 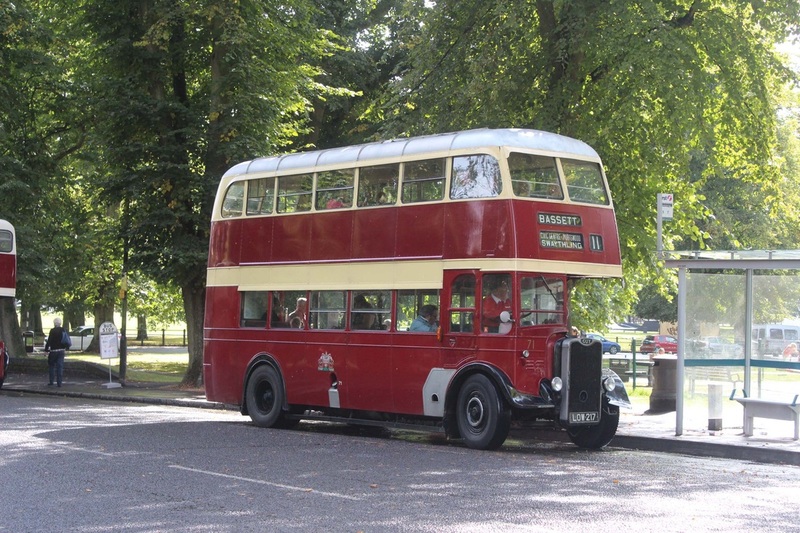 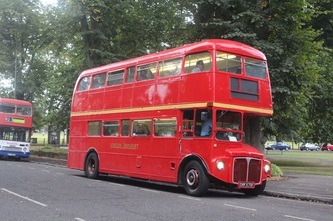 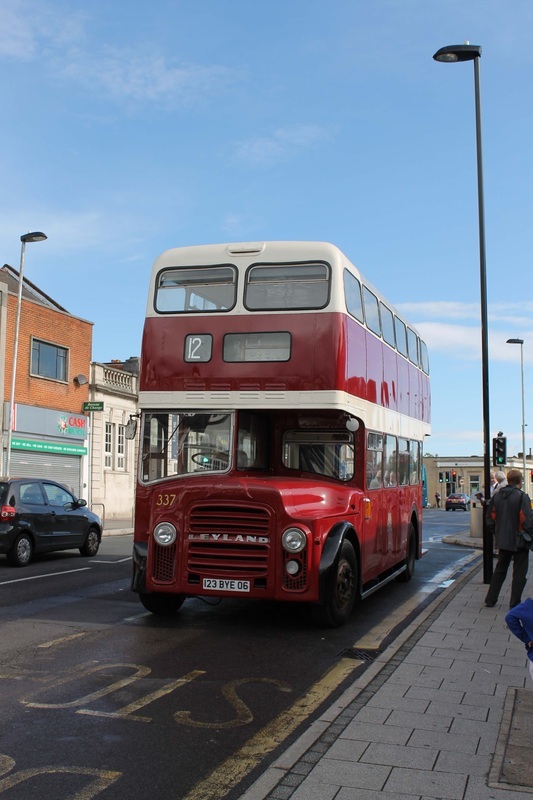 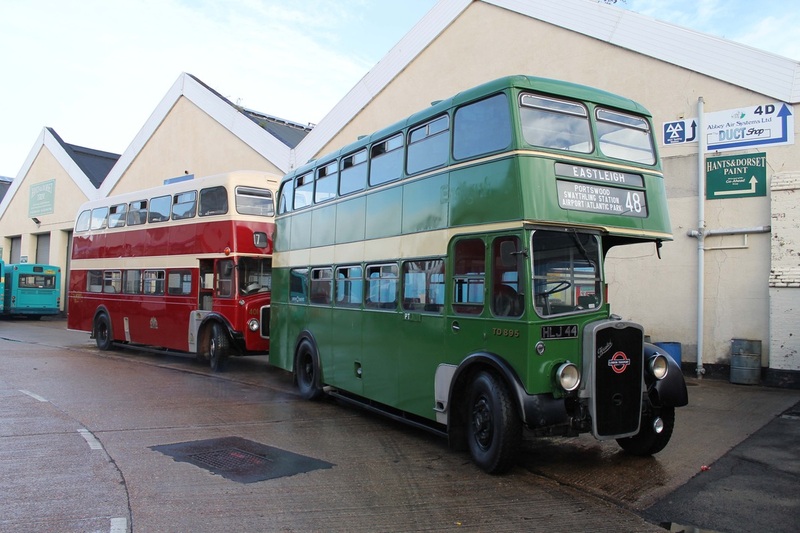 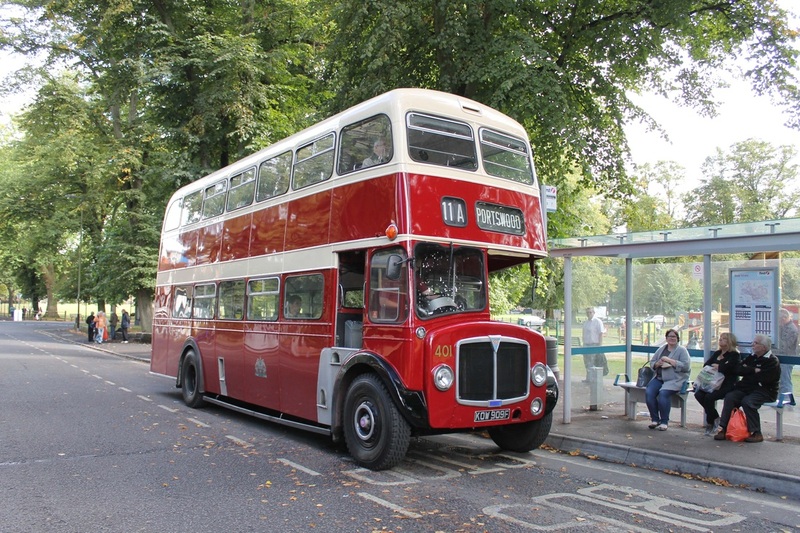 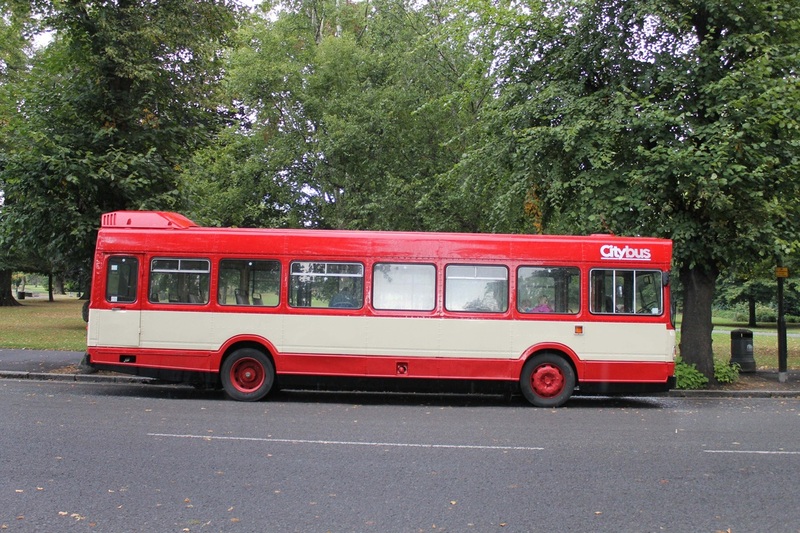 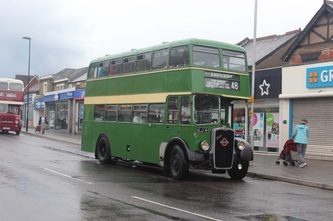 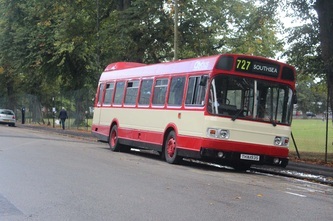 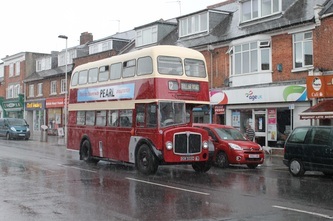 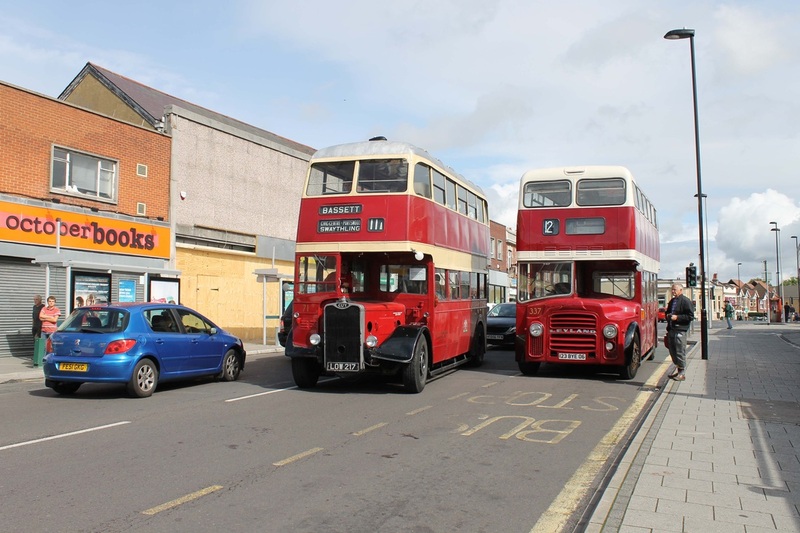 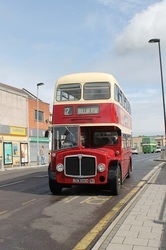 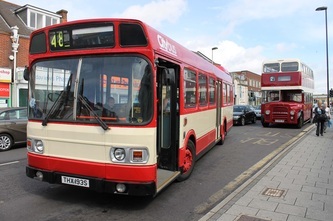 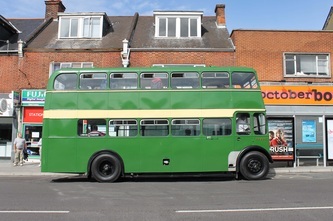 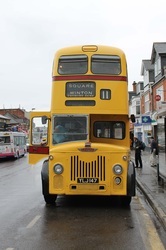 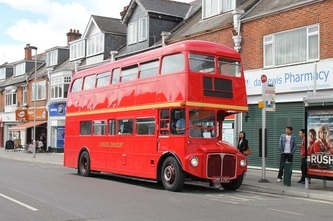 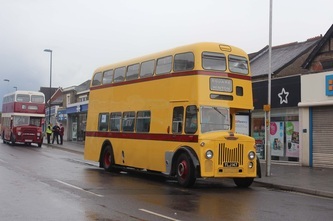 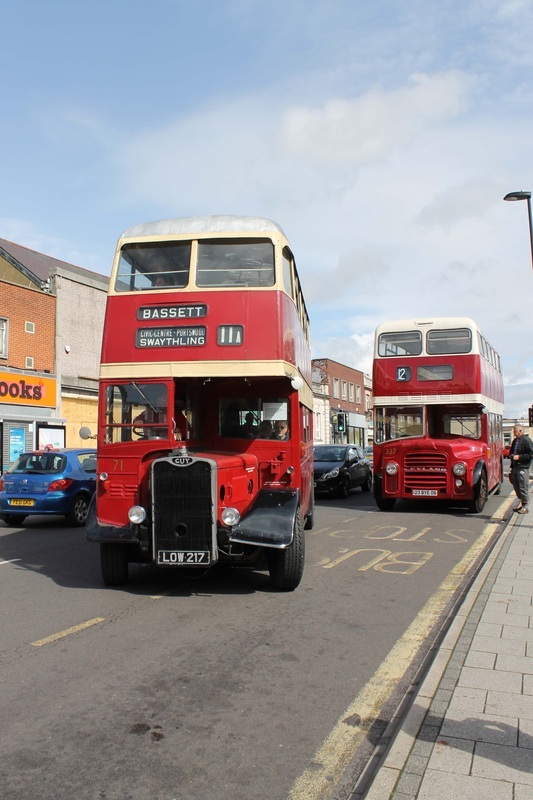 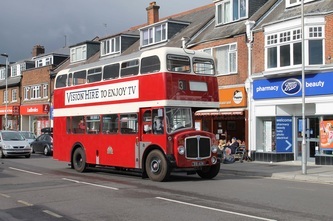 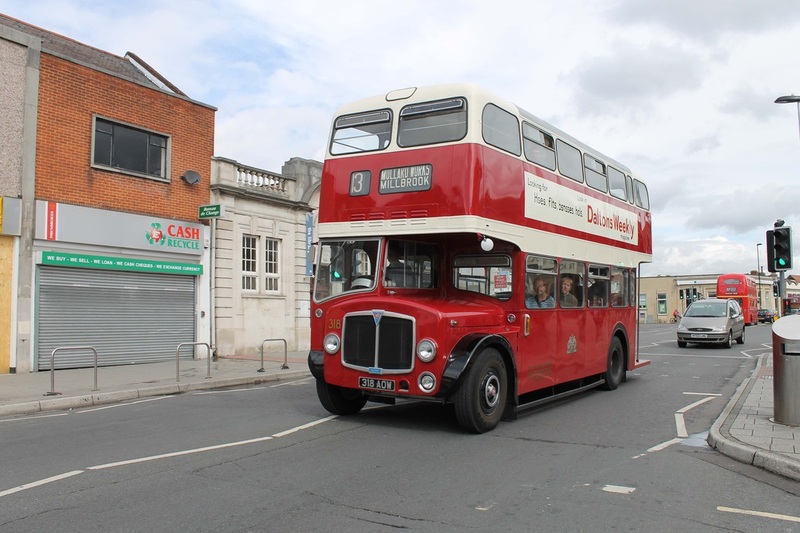 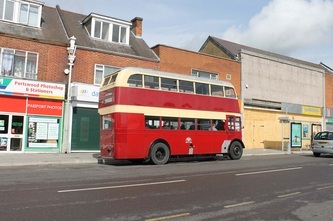 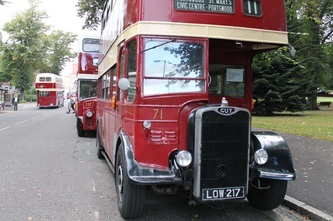 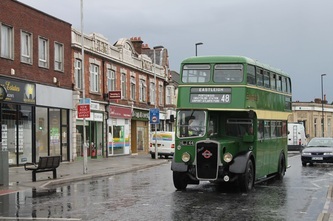 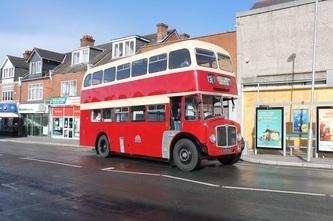 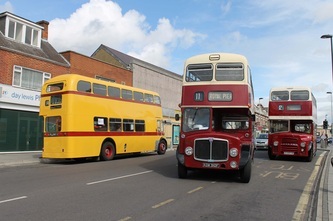 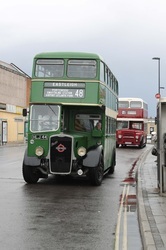 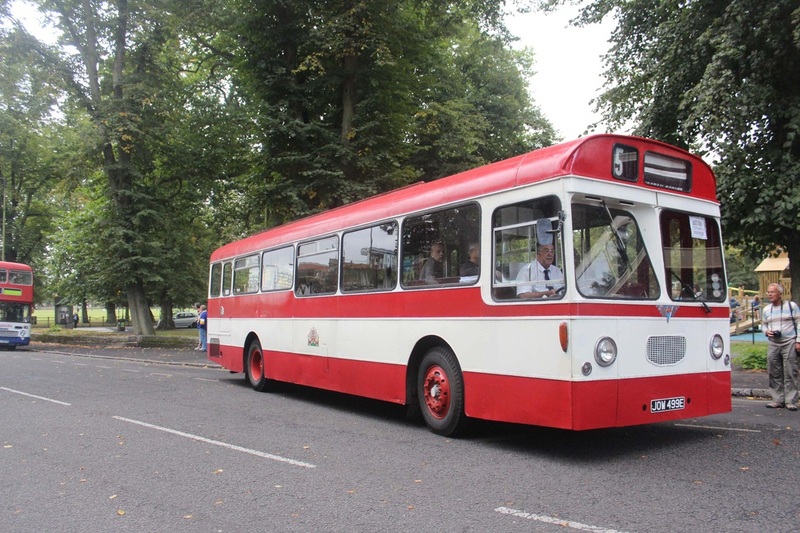 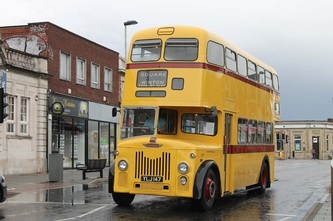 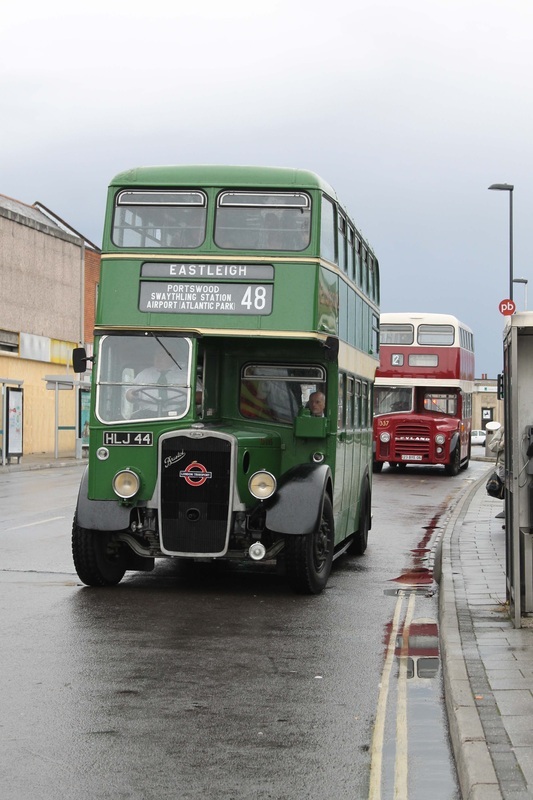 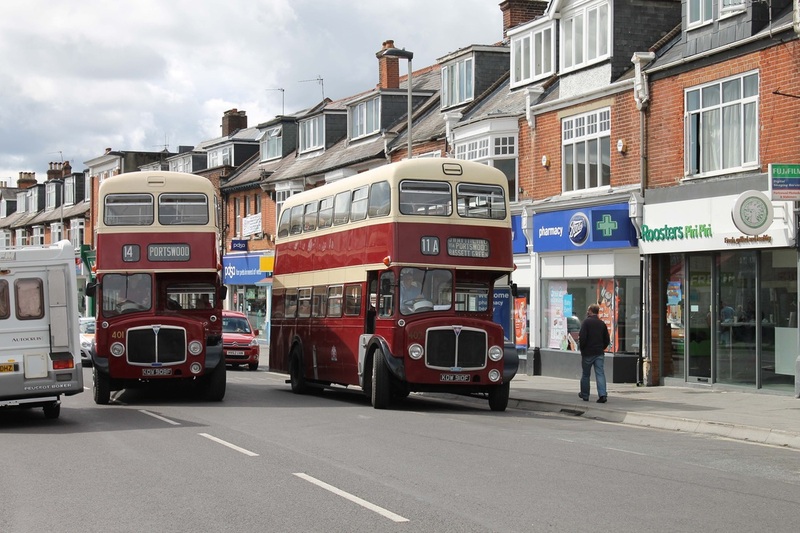 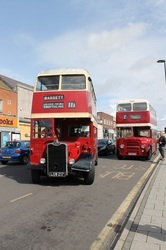 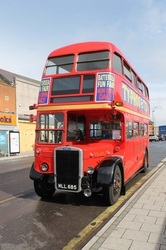 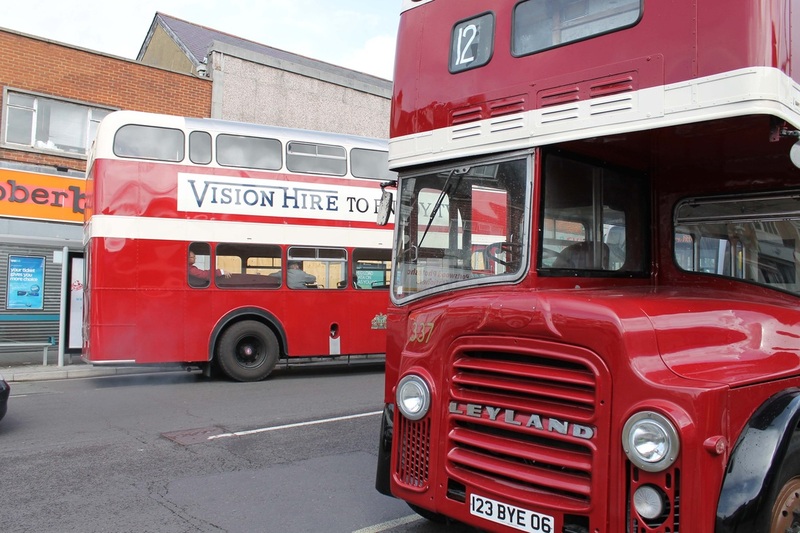 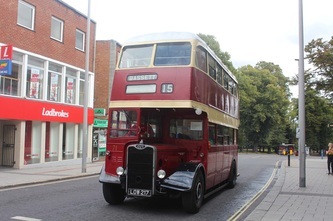 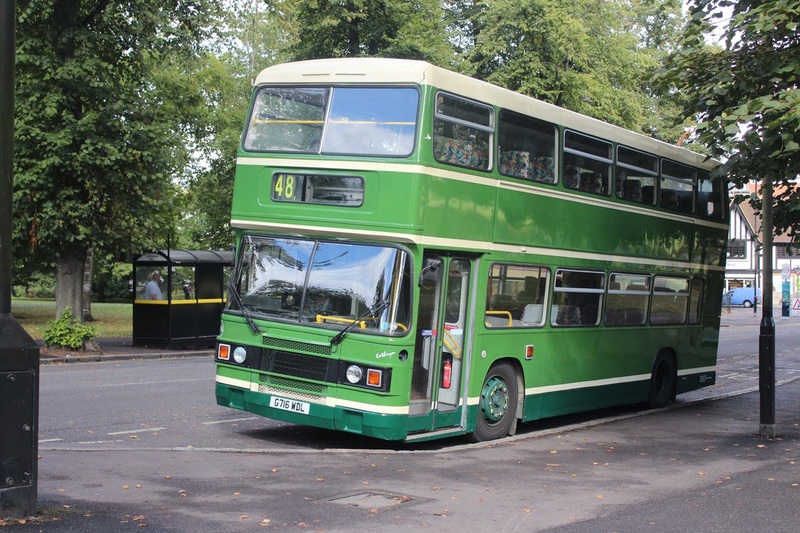 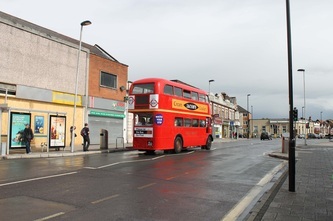 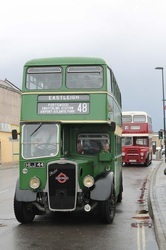 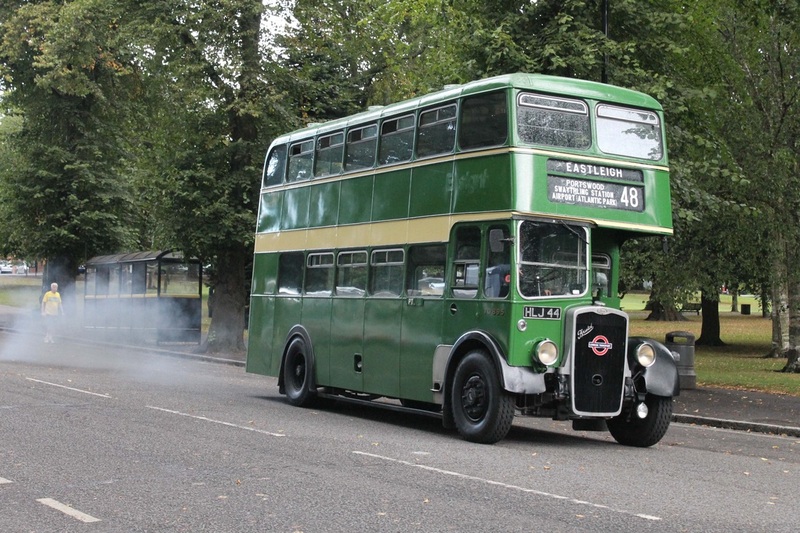 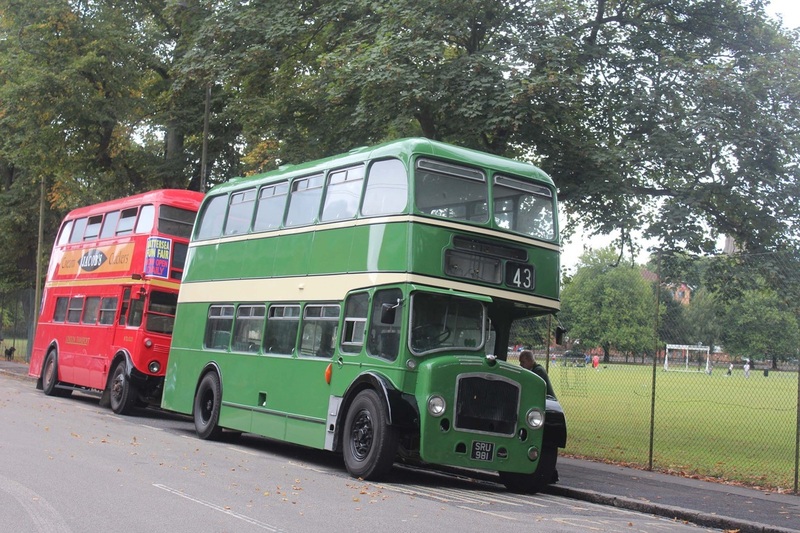 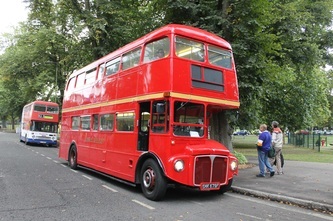 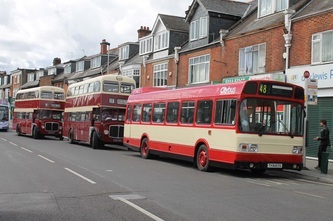 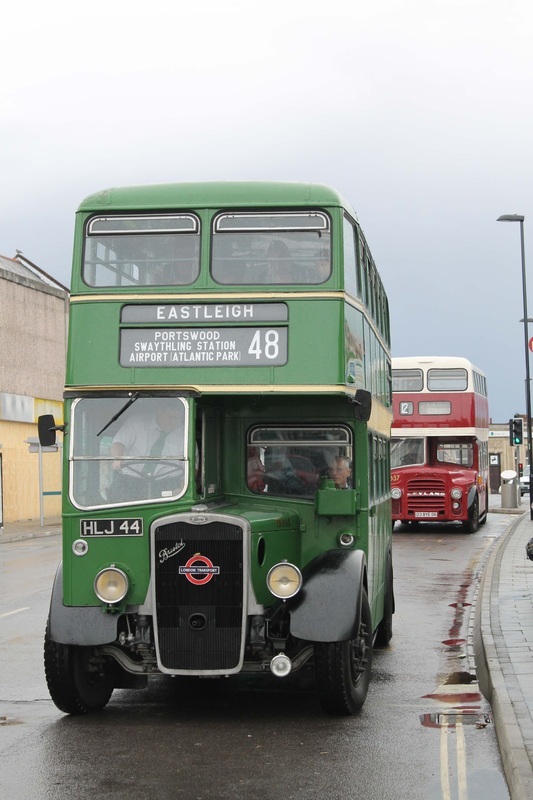 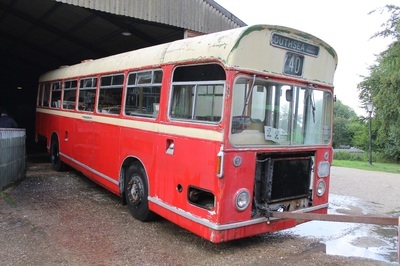 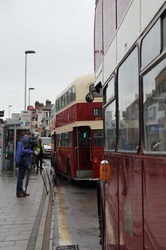 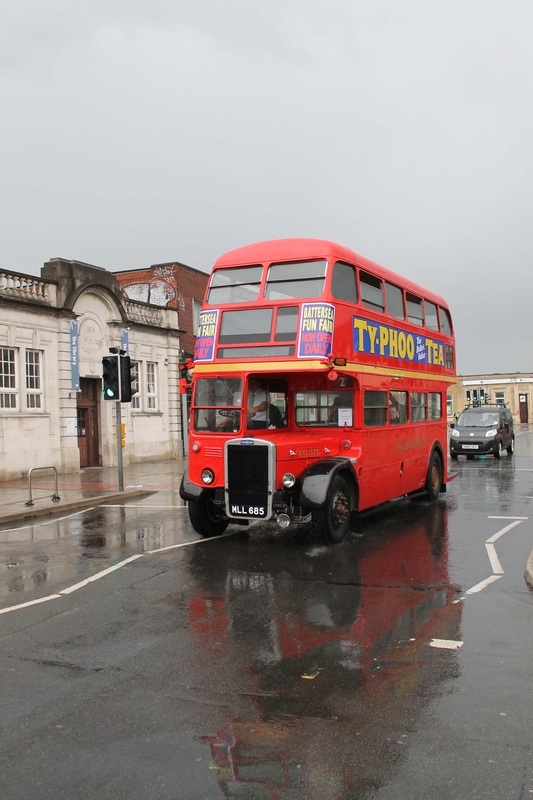 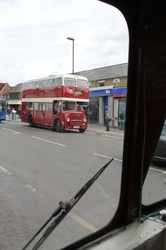 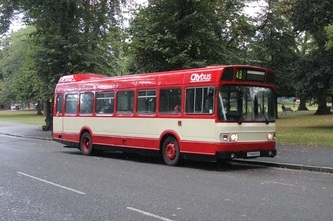 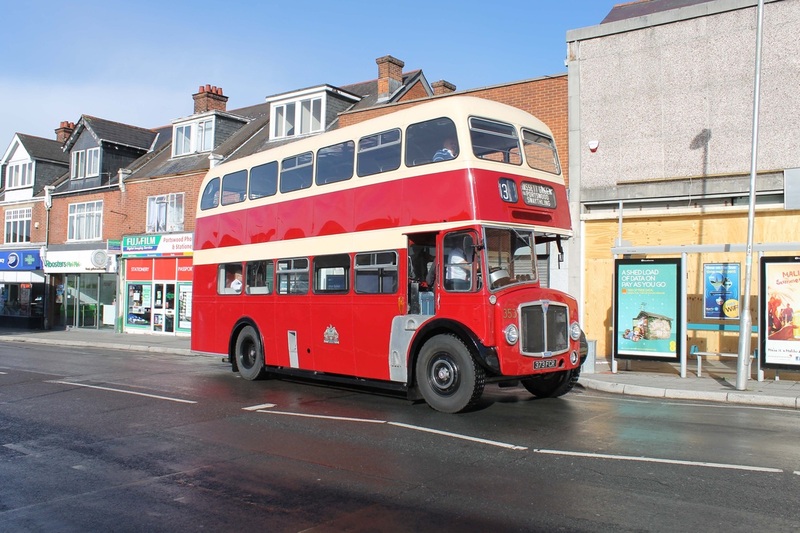 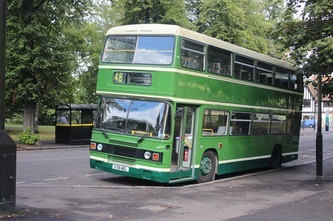 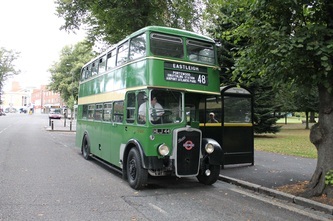 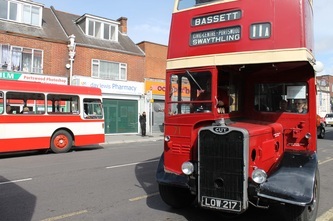 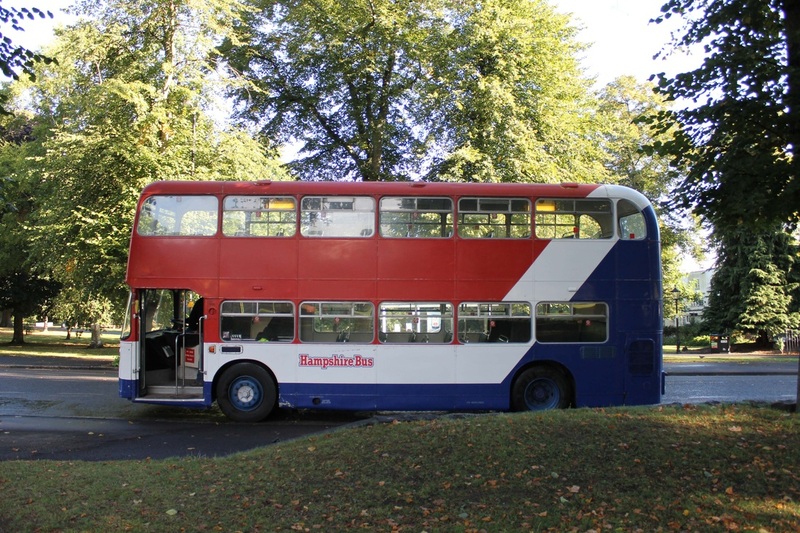 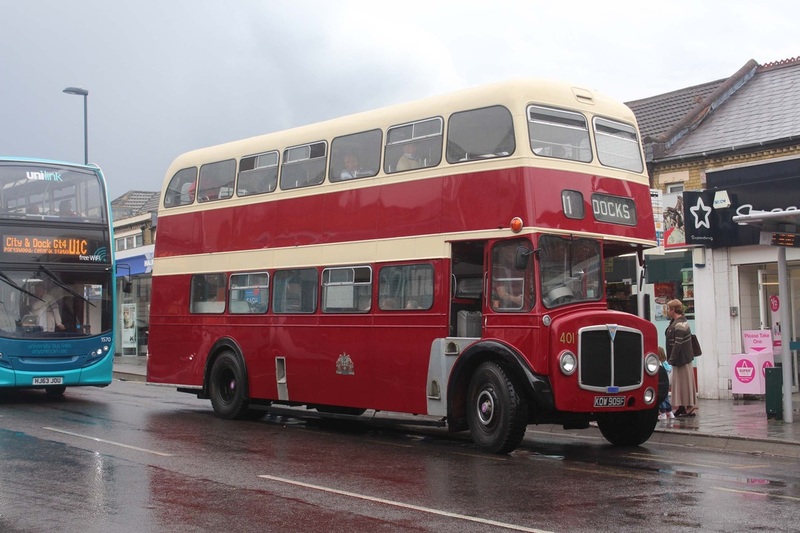 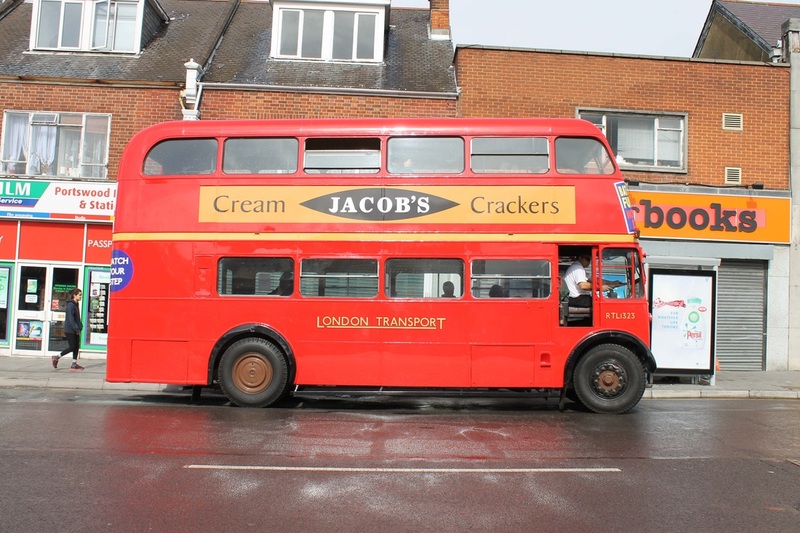 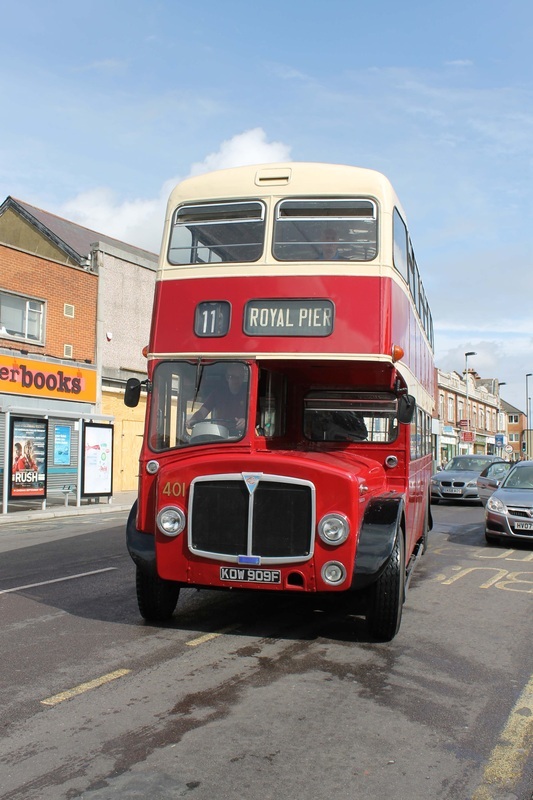 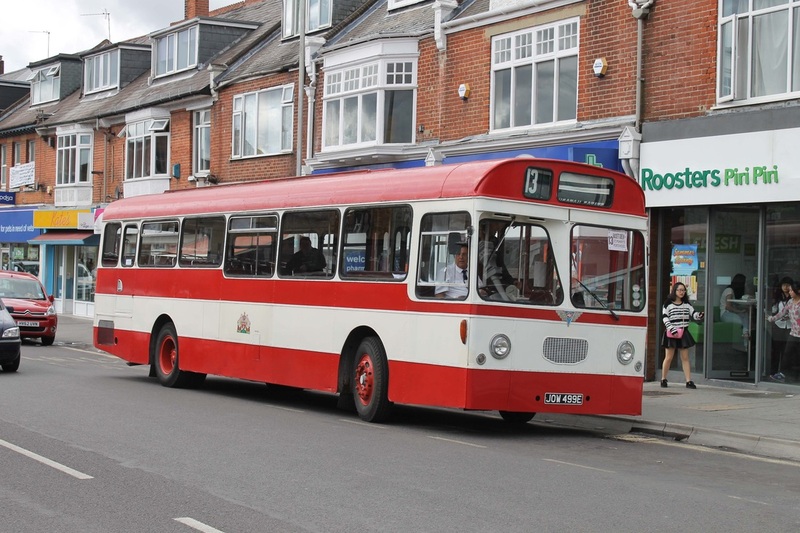 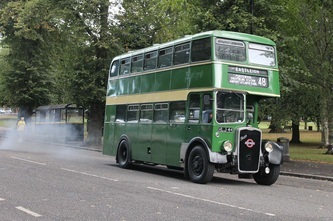 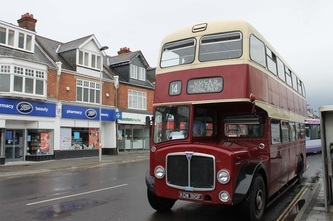 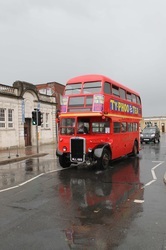 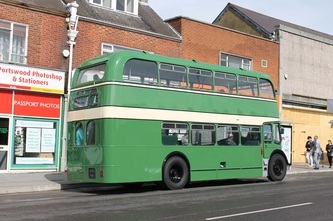 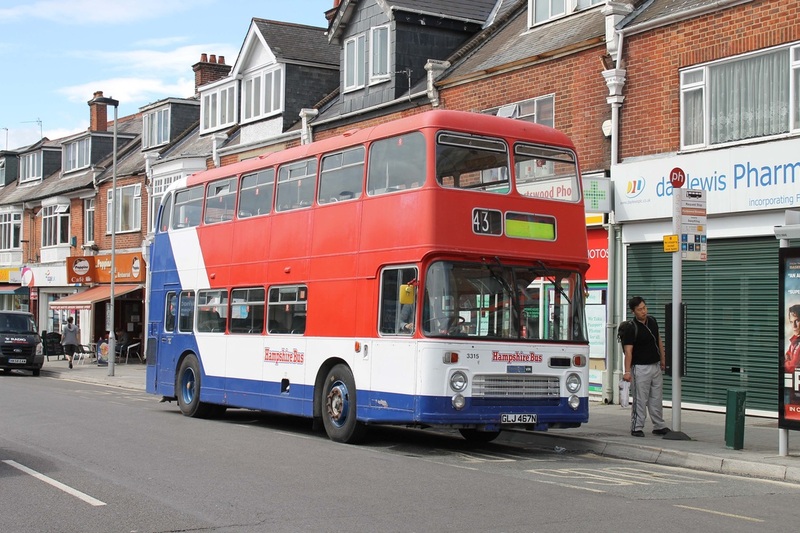 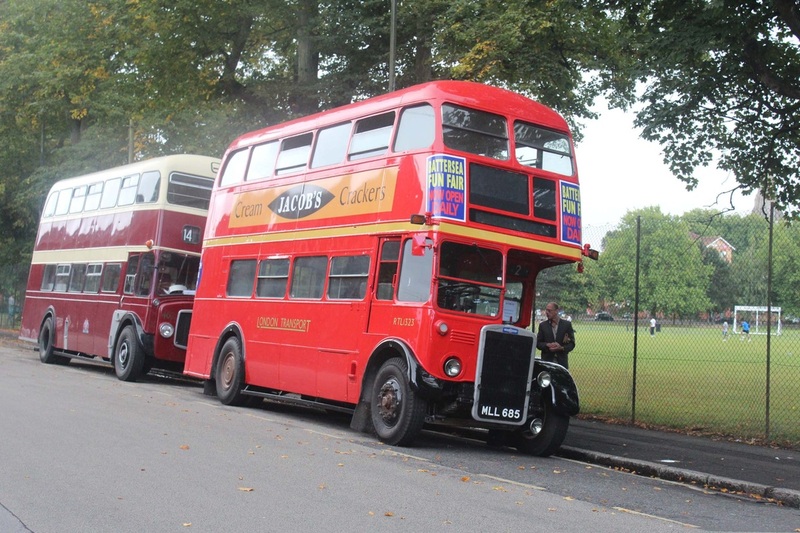 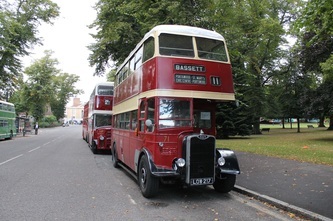 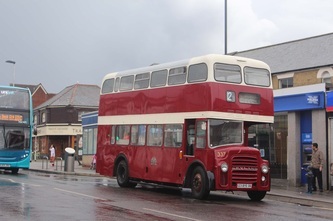 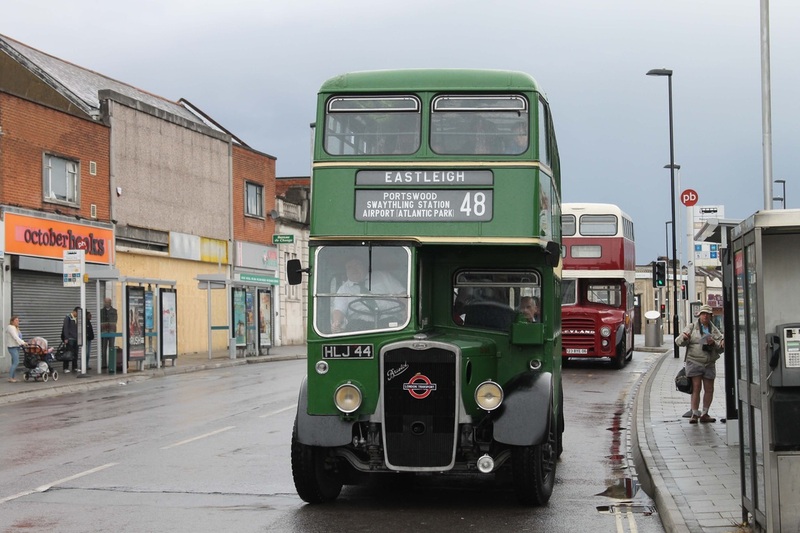 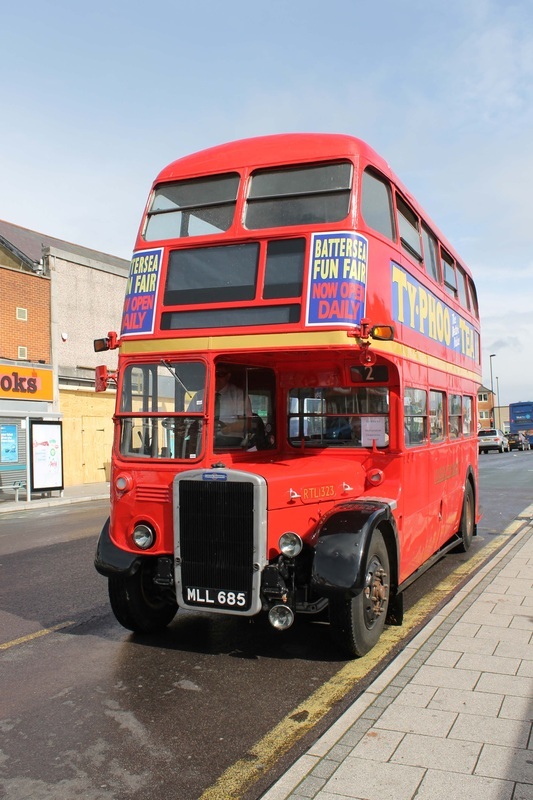 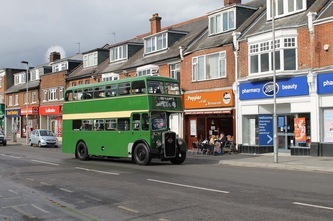 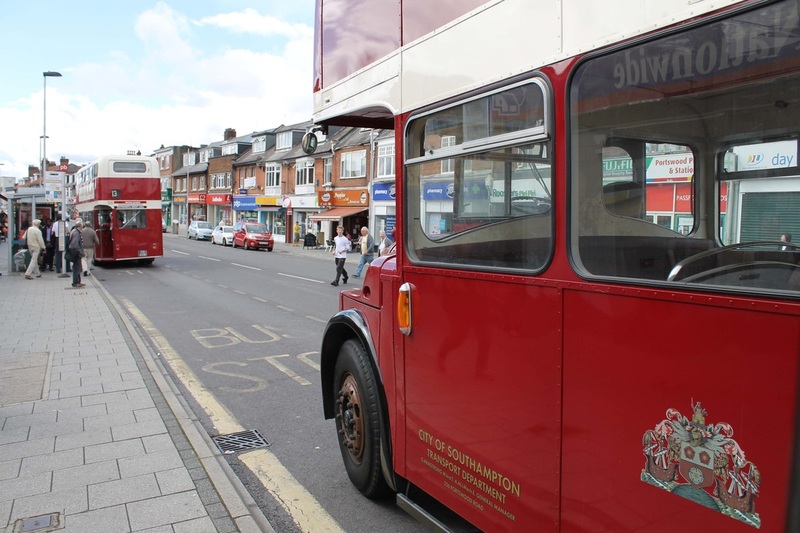 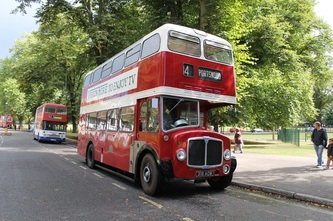 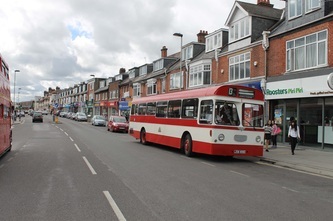 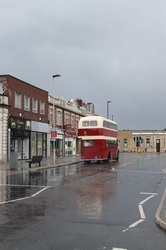 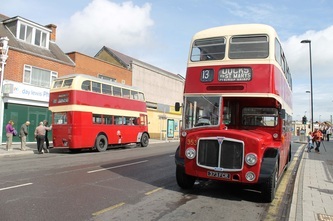 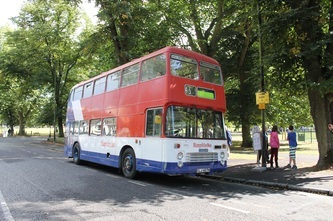 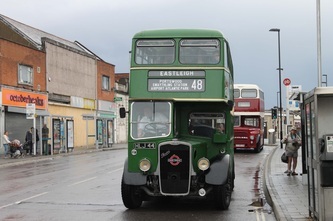 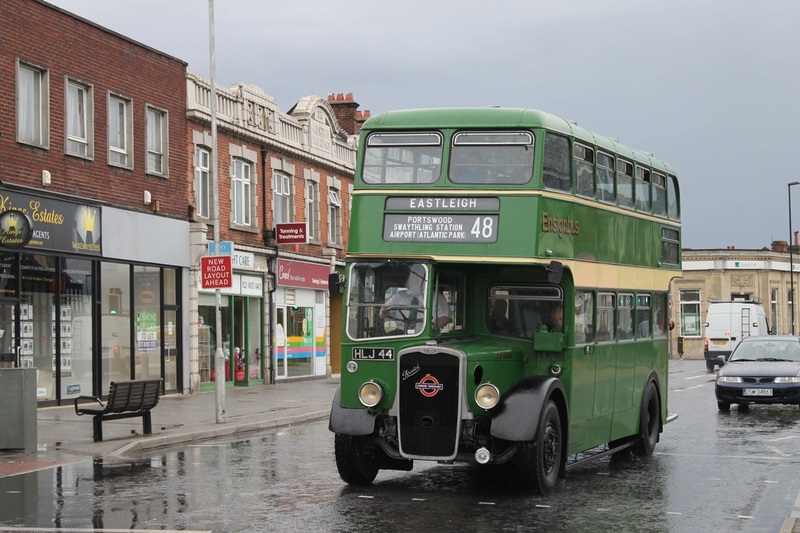 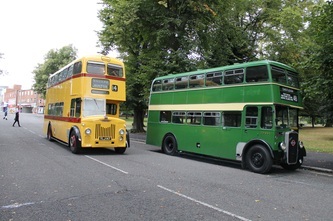 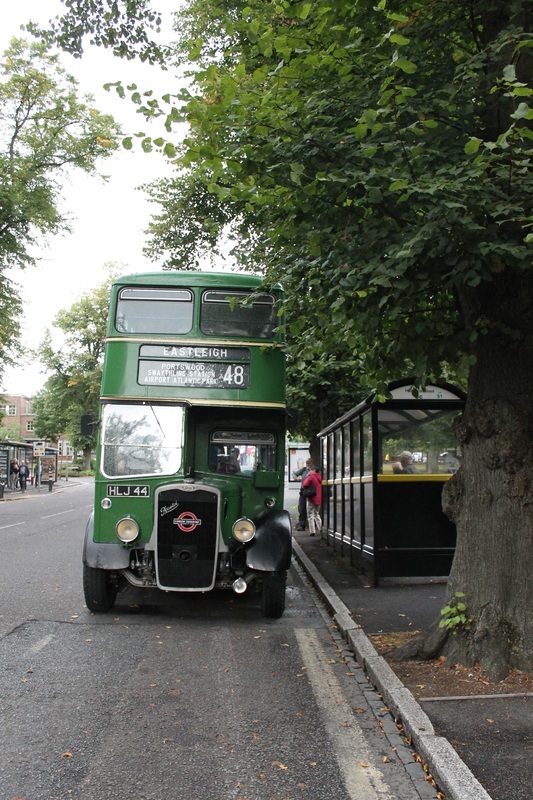 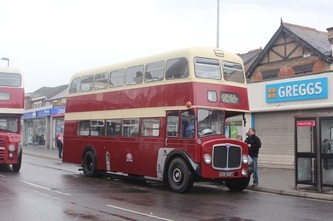 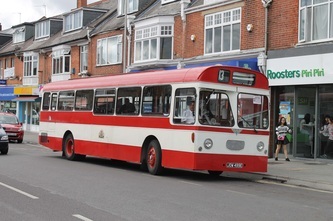 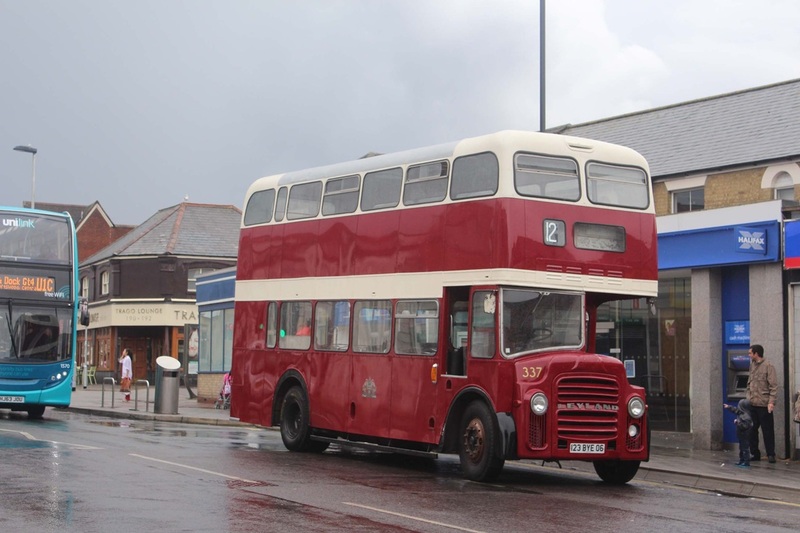 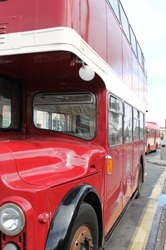 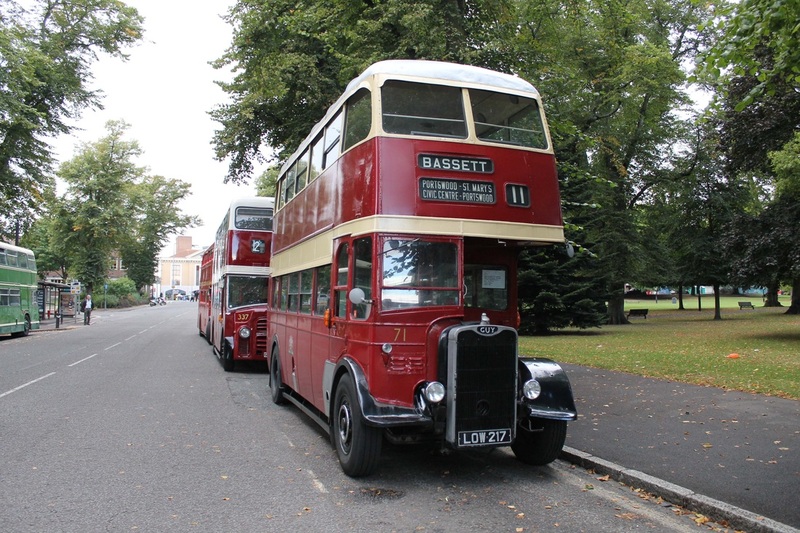 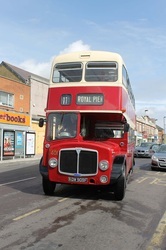 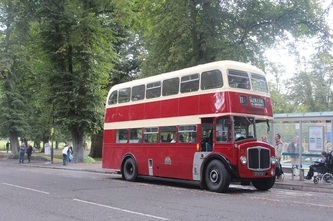 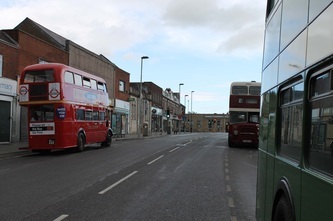 Bus travel was recreated by former Southampton City Transport vehicles and also Hants and Dorset. 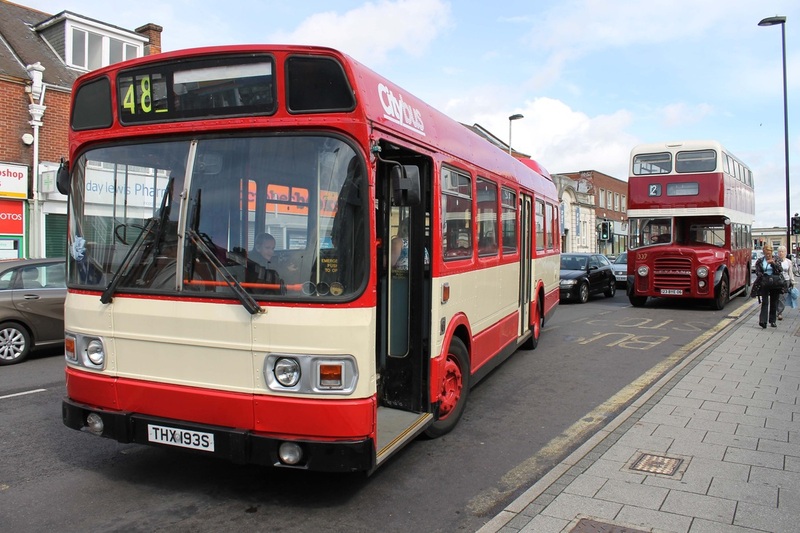 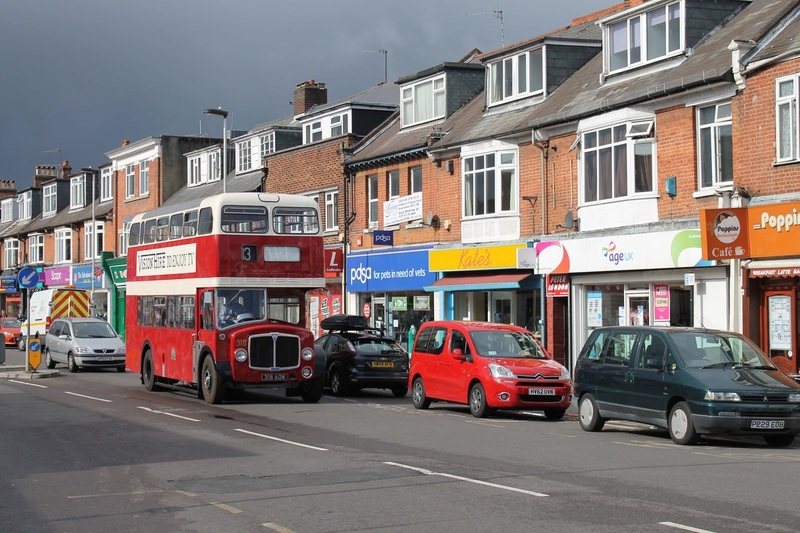 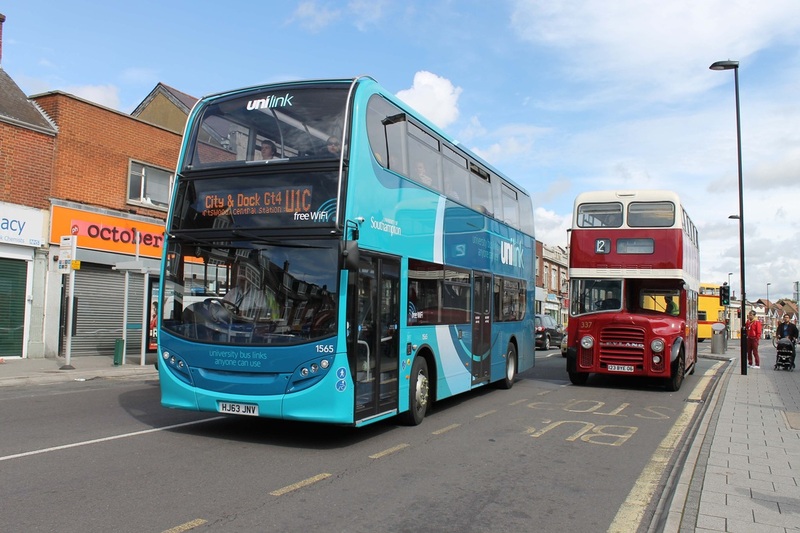 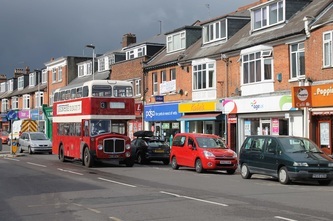 Many routes serving the local Portswood area, districts, city and docks were running from 9am until 6pm at a maximum of a 15 minute frequency. 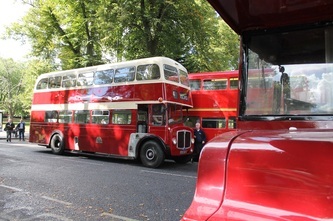 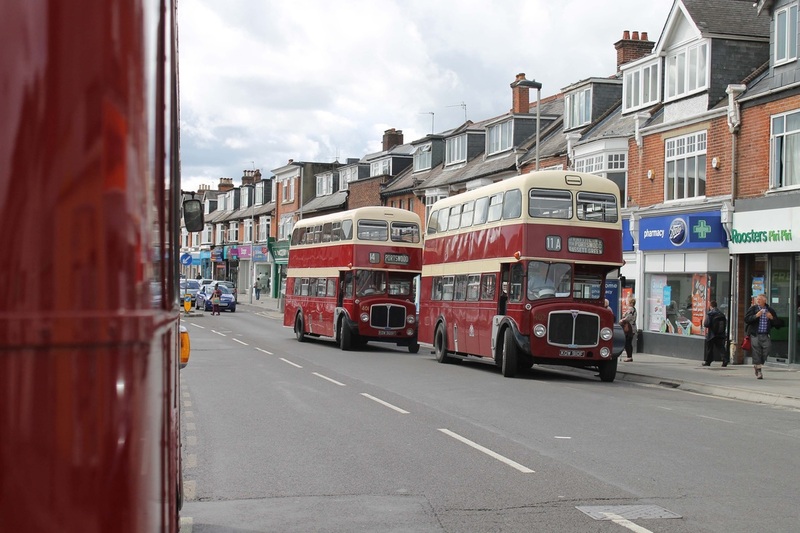 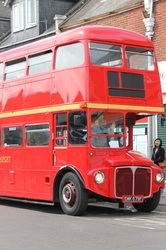 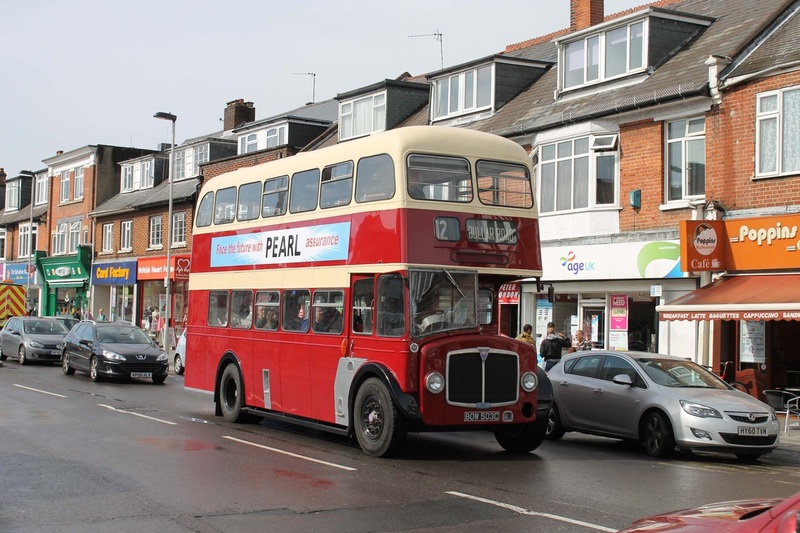 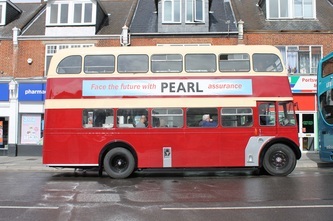 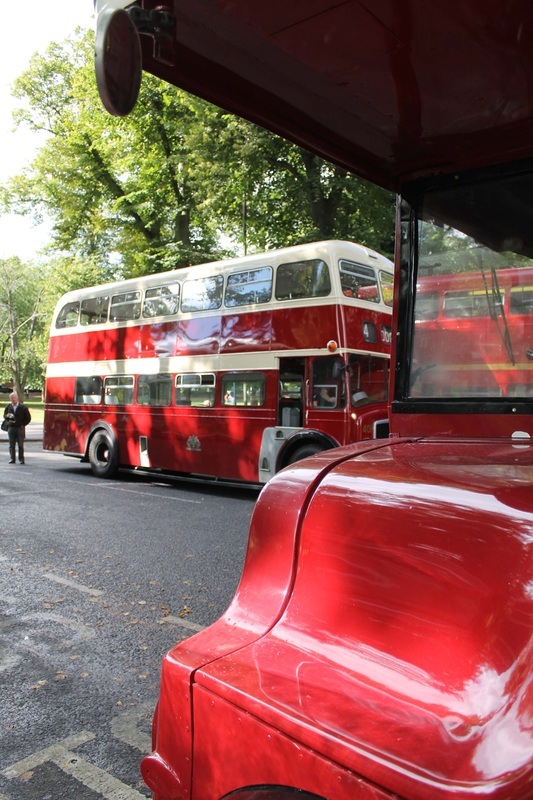 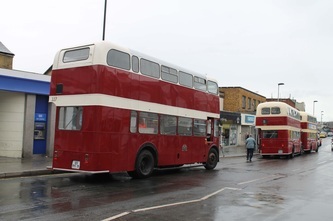 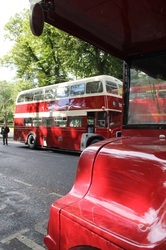 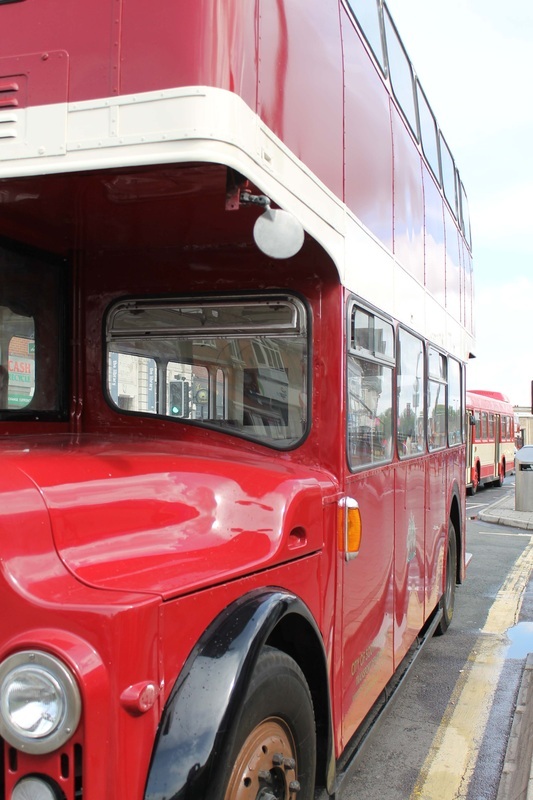 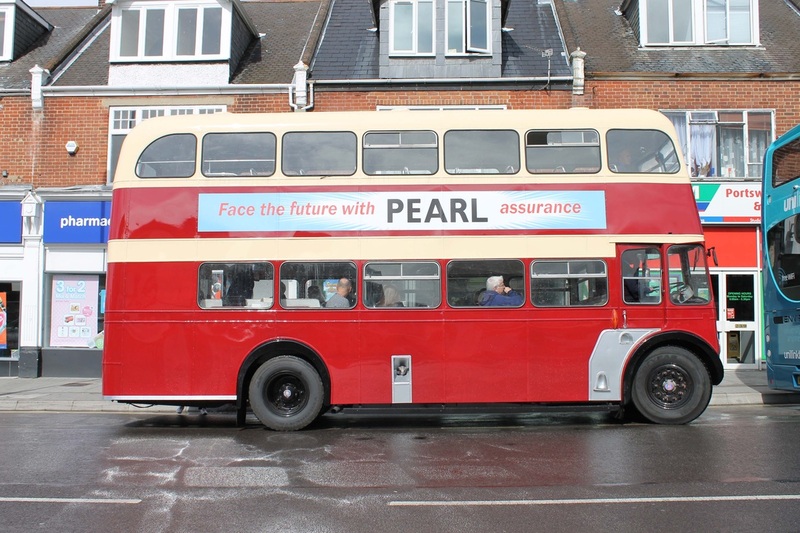 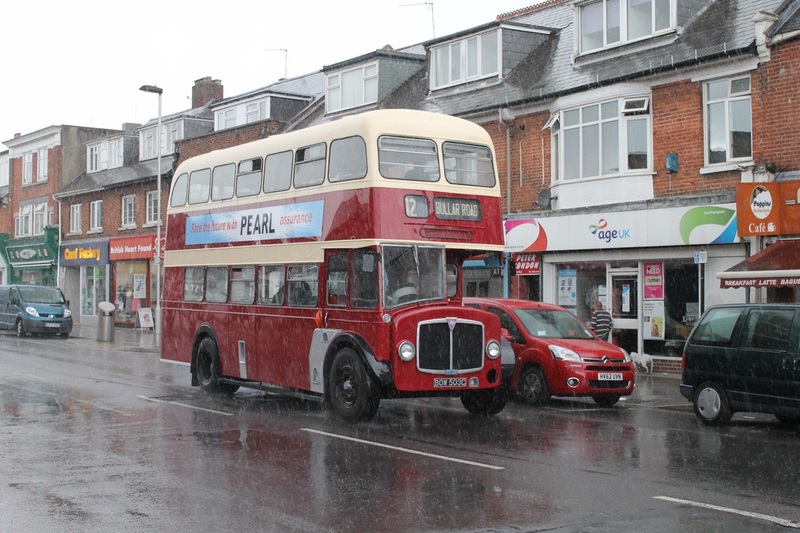 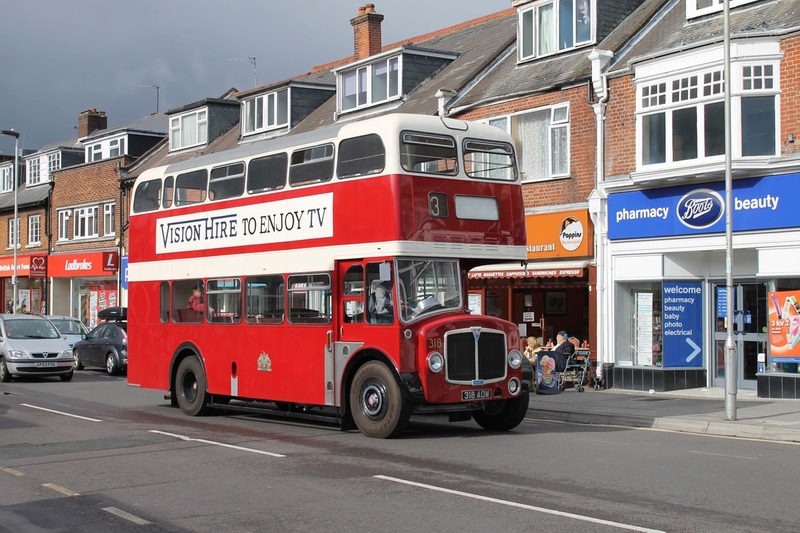 A great day out was had by many who joined PB Bus Marketing on the day.